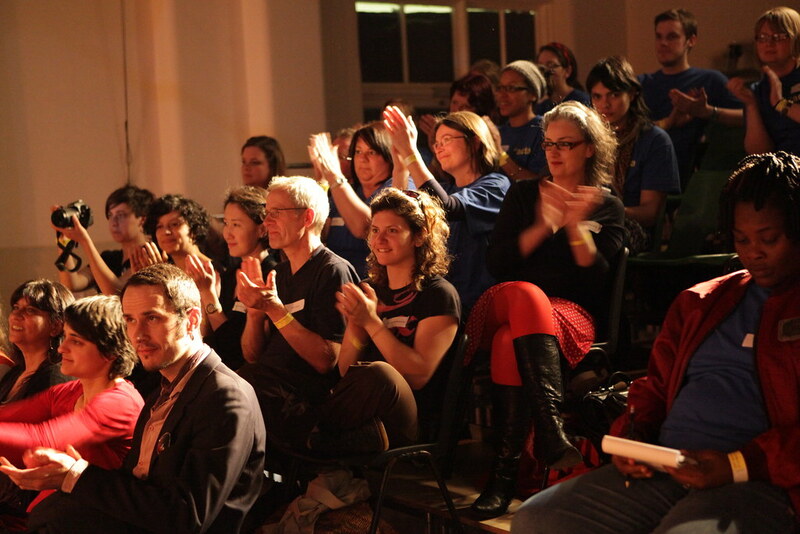 "Fantastic! 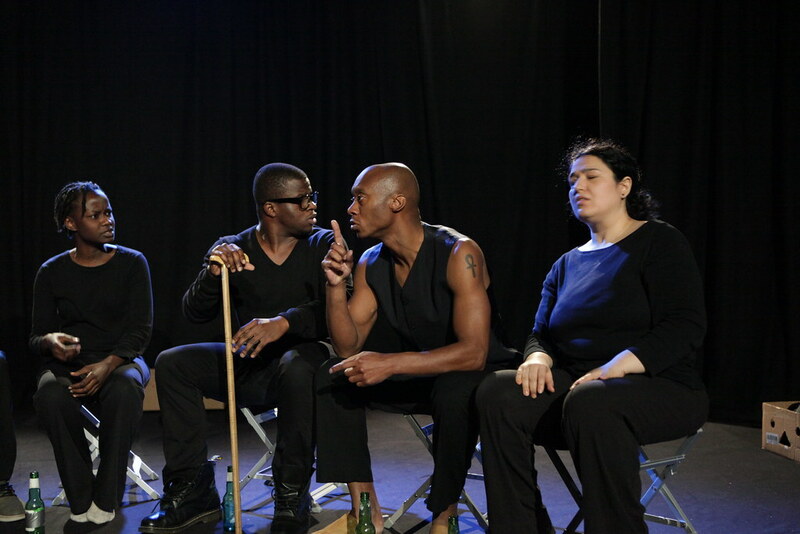 The performers were excellent and the production was very powerful. 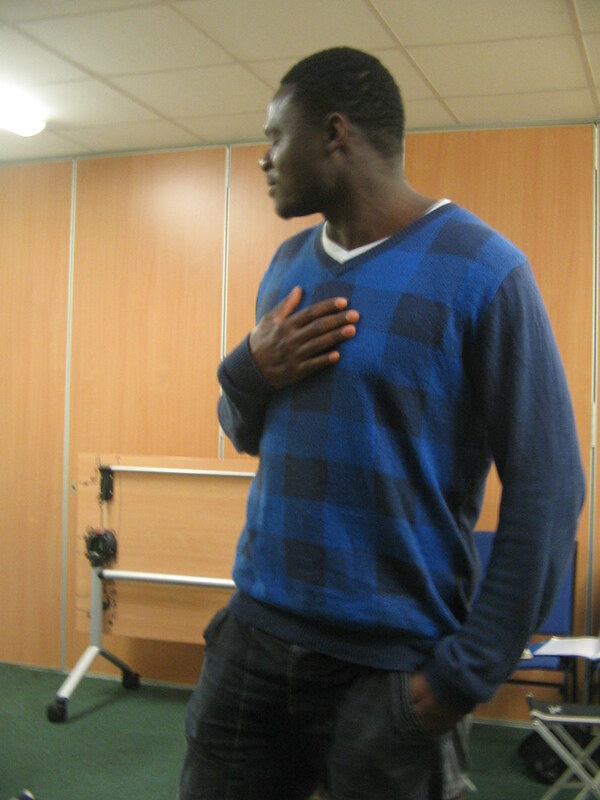 I will tell all my friends to attend next week. 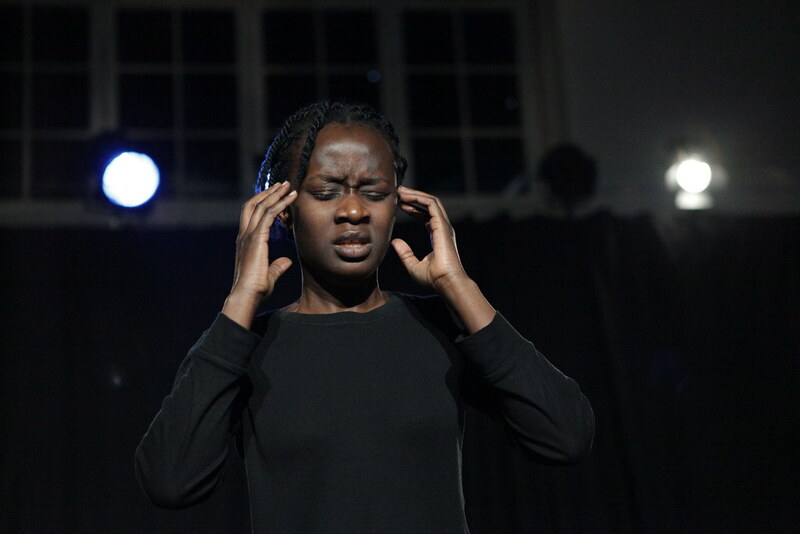 There is not enough political theatre or work about real issues like this out there"
Written by Cameroonian playwright, Lydia Besong, Down with the Dictator was a political play exploring the intricacies of power, censorship and oppression in Cameroon and particularly exploring the persecution of the Anglophone minority in Southern Cameroon. 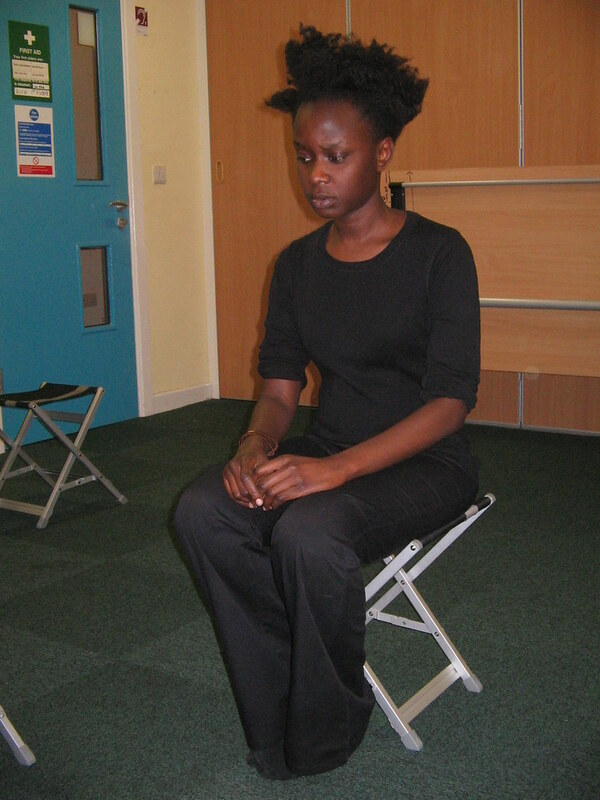 Lydia wrote the play whilst also fighting a high profile campaign to remain in the UK, alongside her husband Bernard Batey. 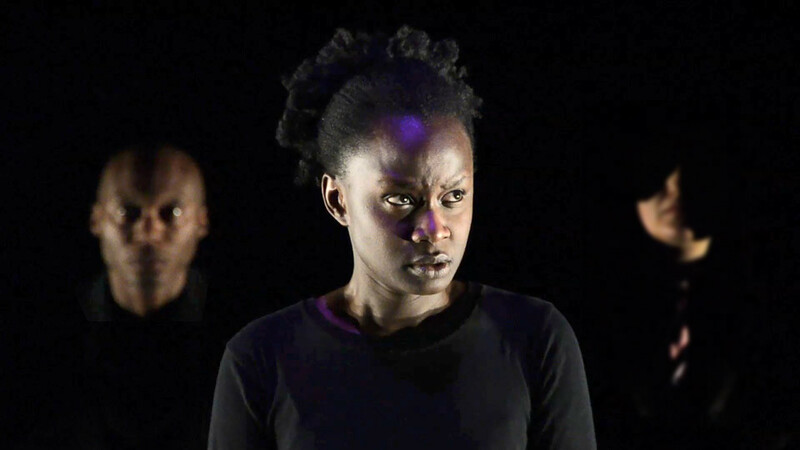 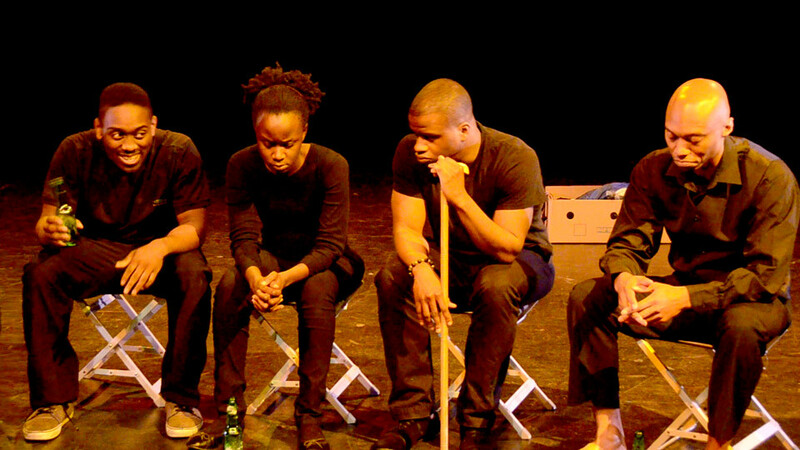 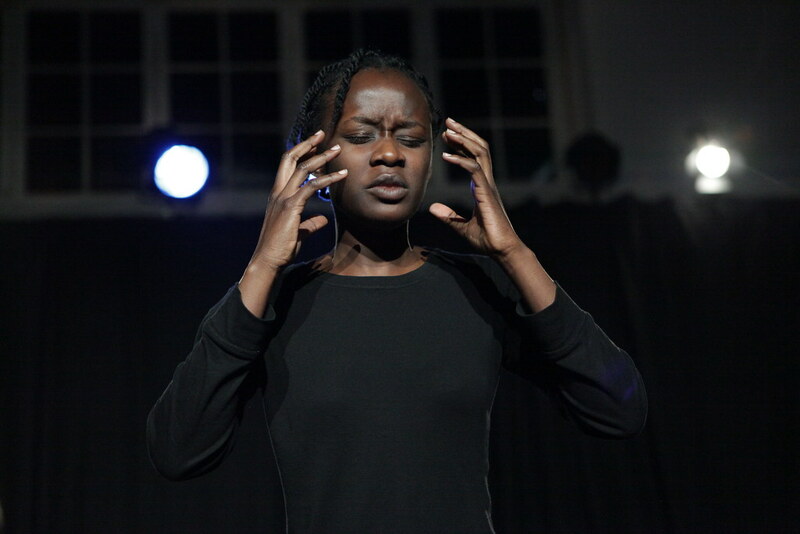 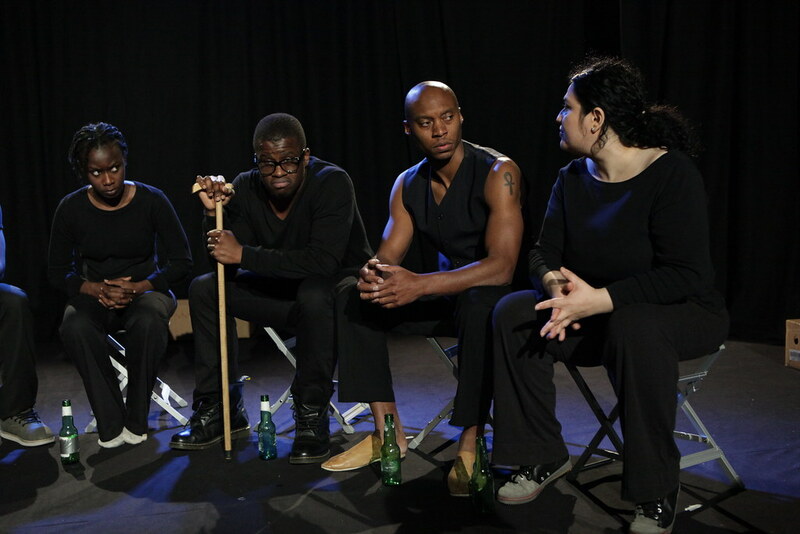 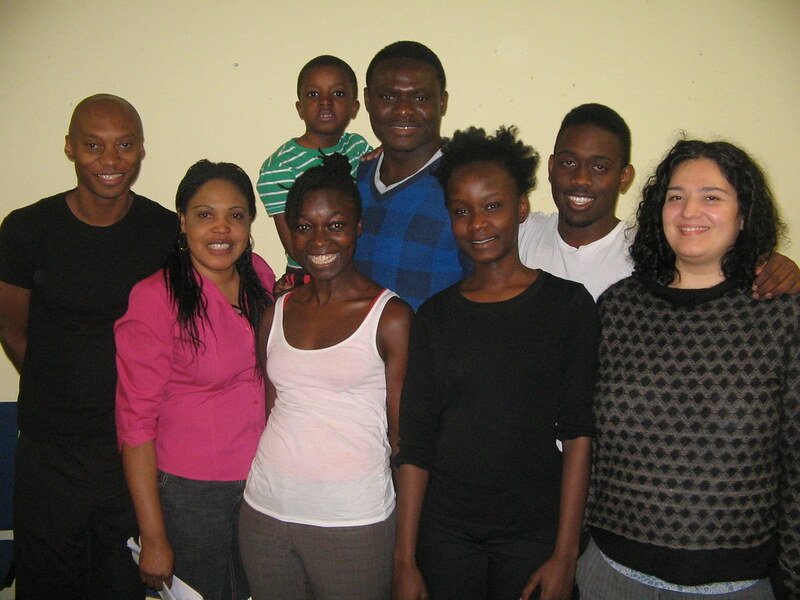 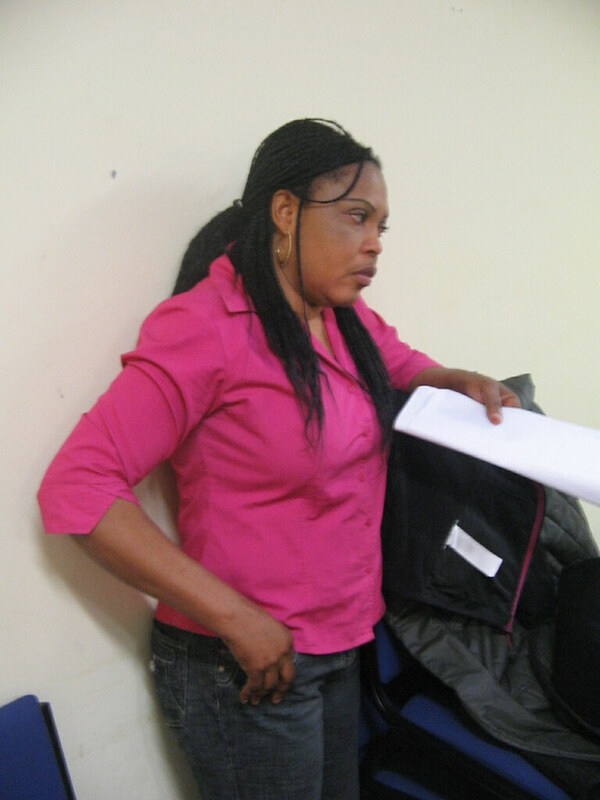 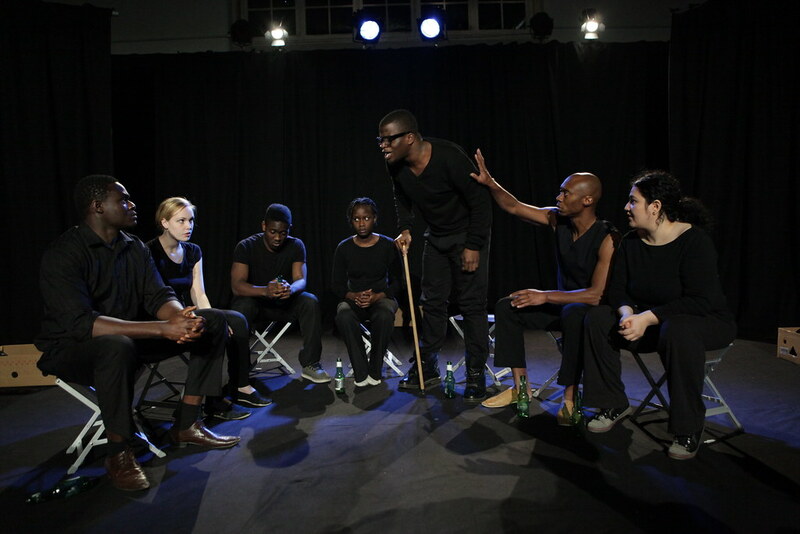 The play was performed by eight emerging actors from the Exodus networks and was developed and directed by Magdalen Bartlett. 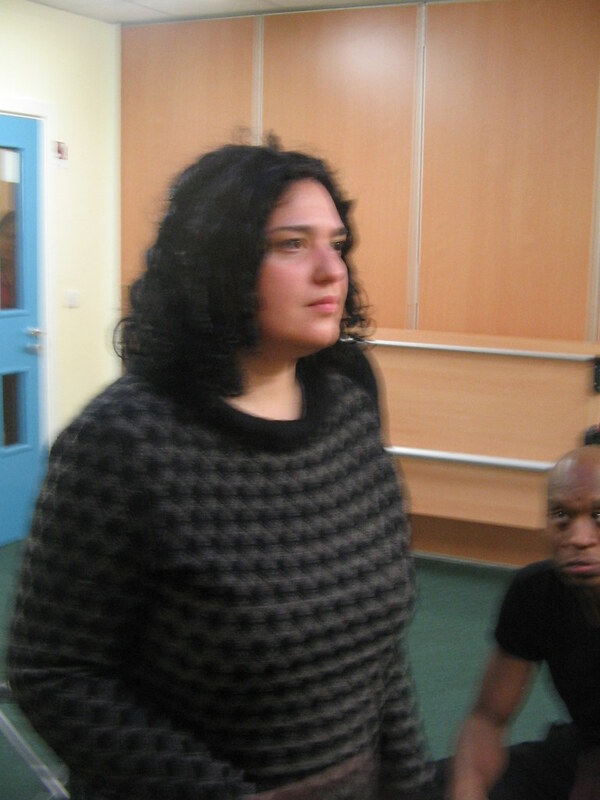 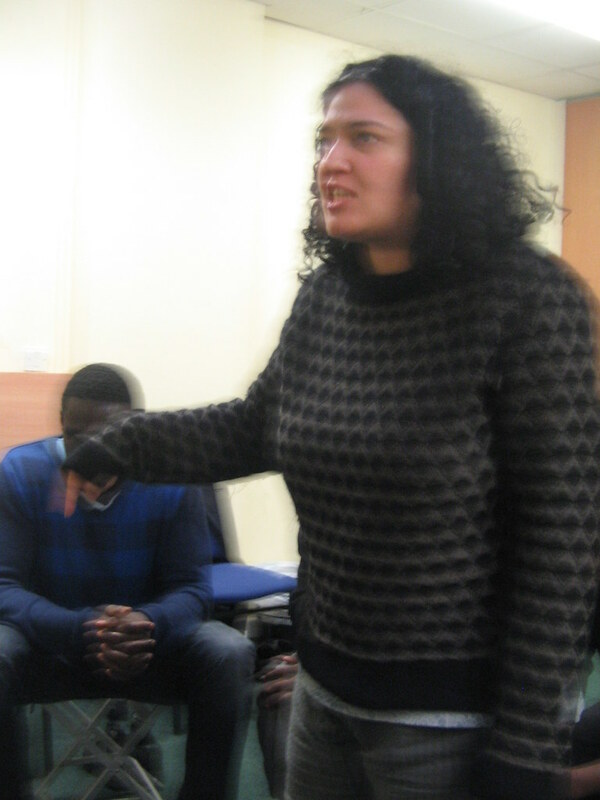 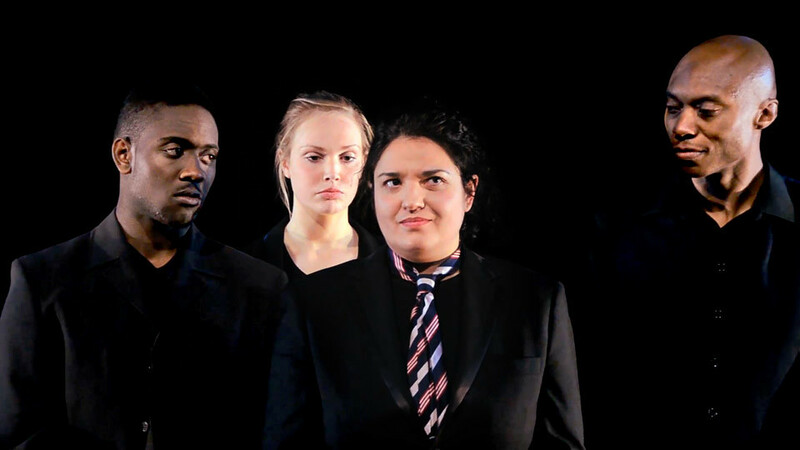 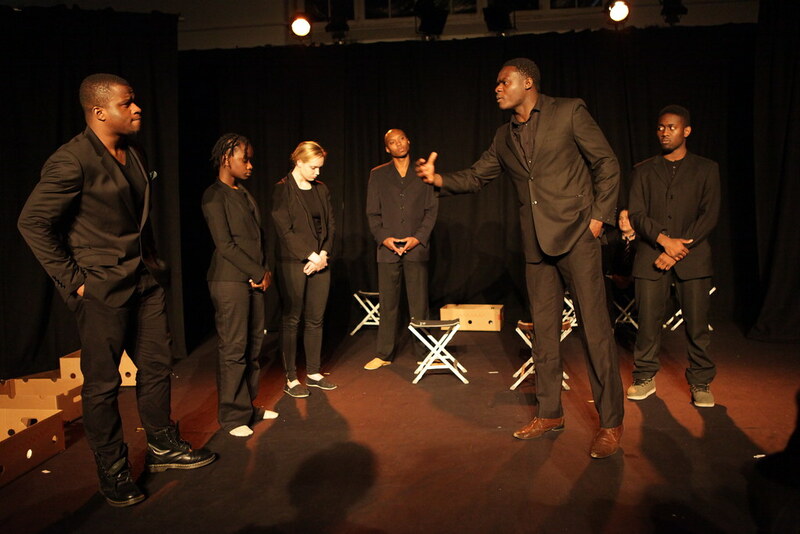 The director and cast strongly identified with the play and really got behind Lydia and Bernard’s campaign which really contributed to the success of the piece. 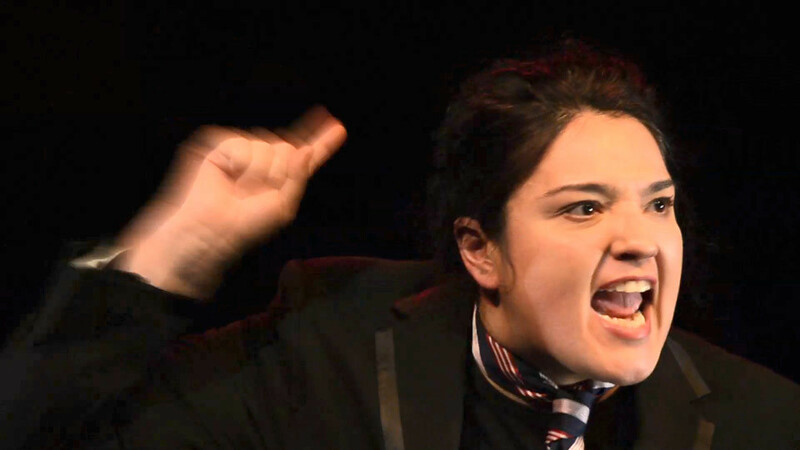 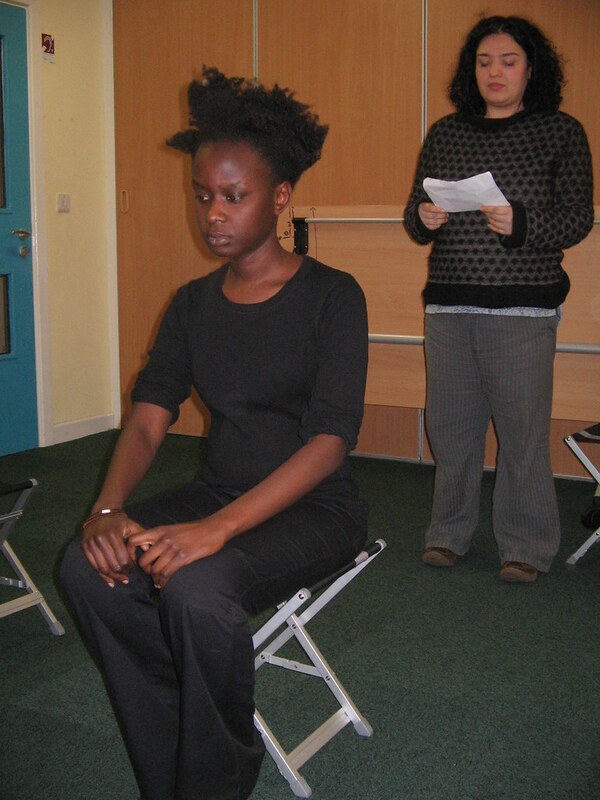 Down with the Dictator was selected to perform as part of the COAST International Festival of Community Theatre in Bristol in March 2012. 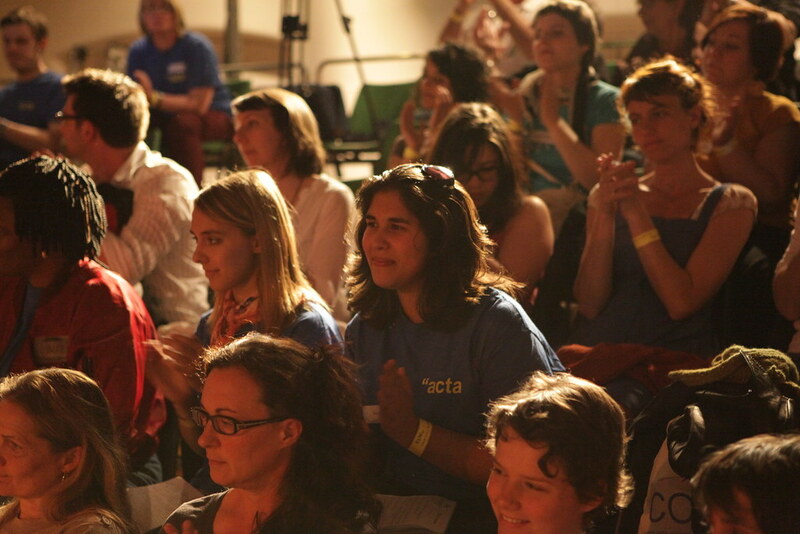 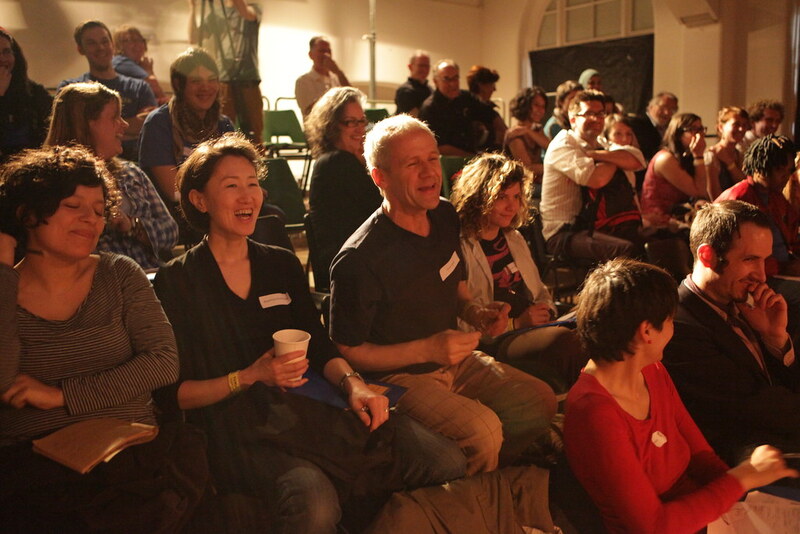 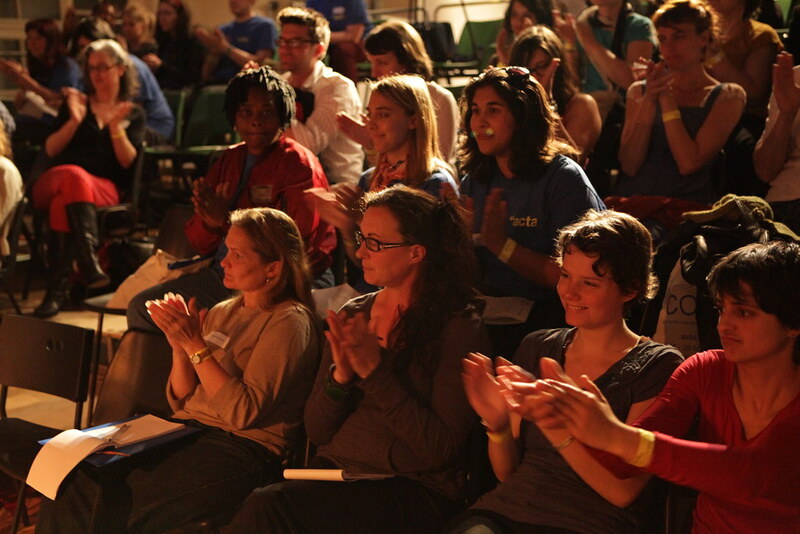 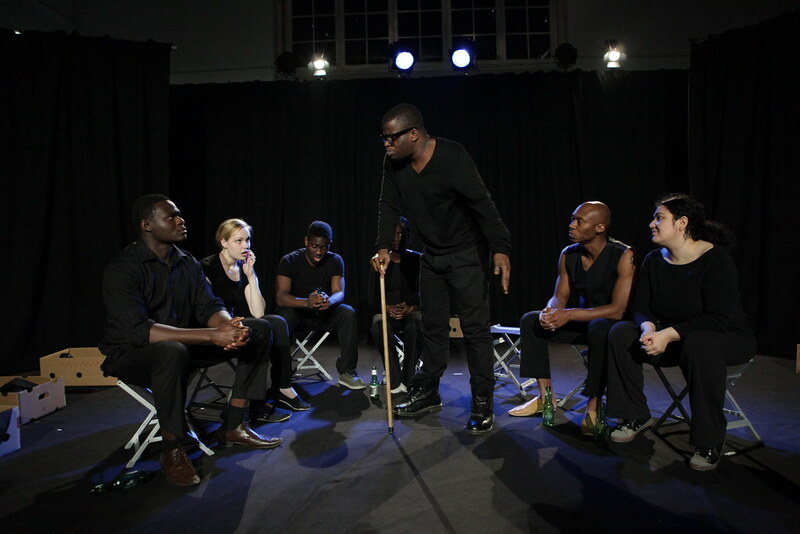 Due to popular demand the show was performed twice at the festival with active audience participation in the post-show discussions. 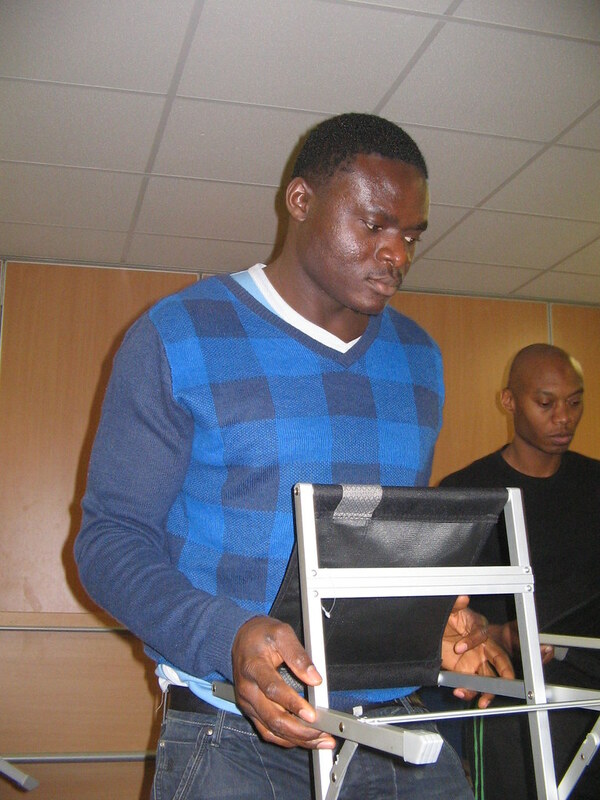 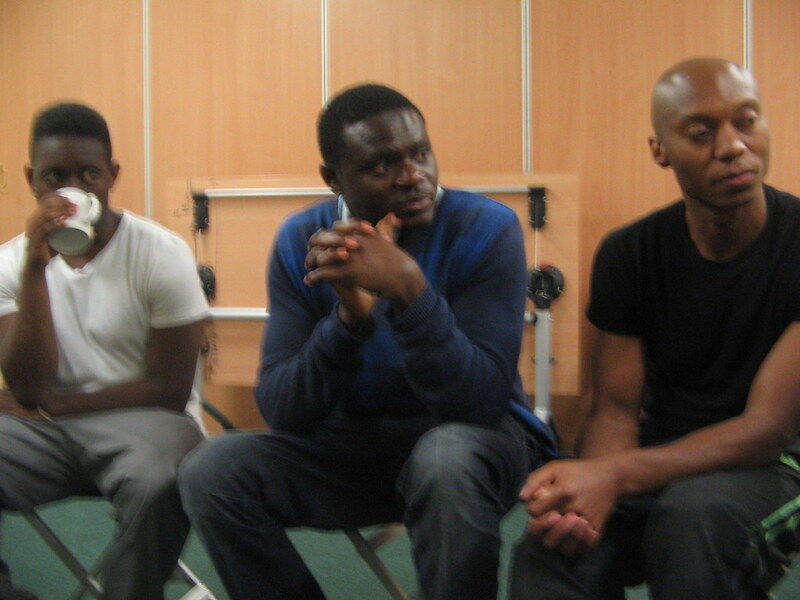 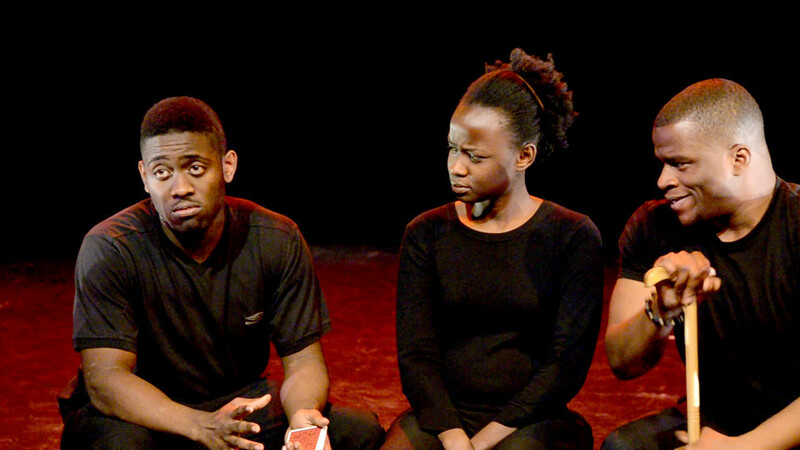 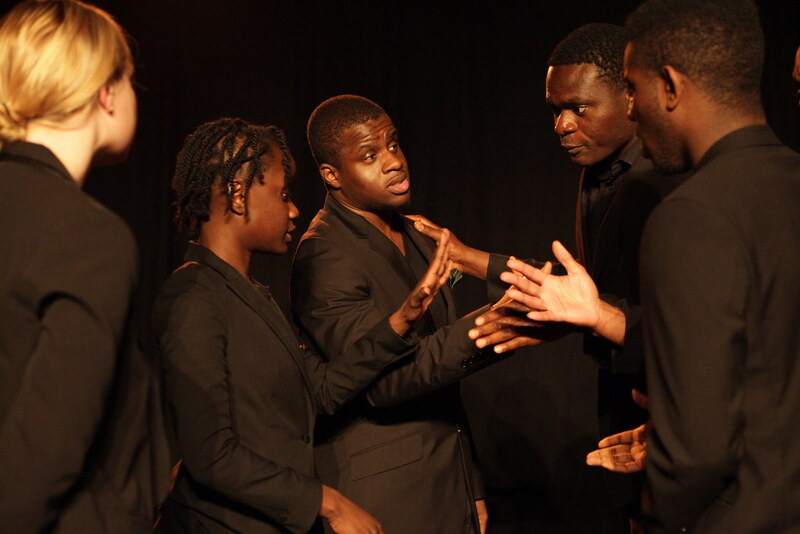 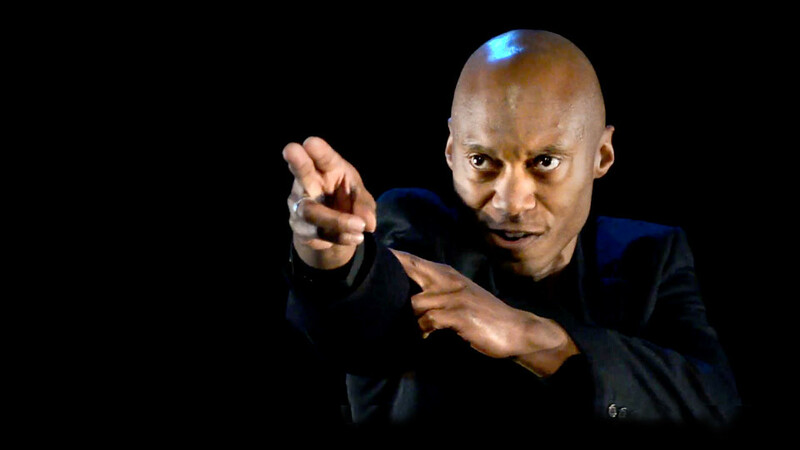 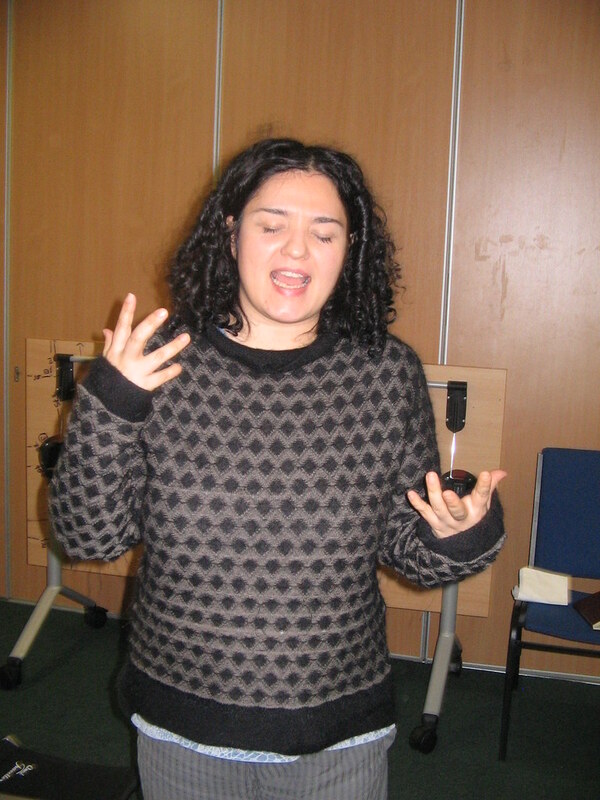 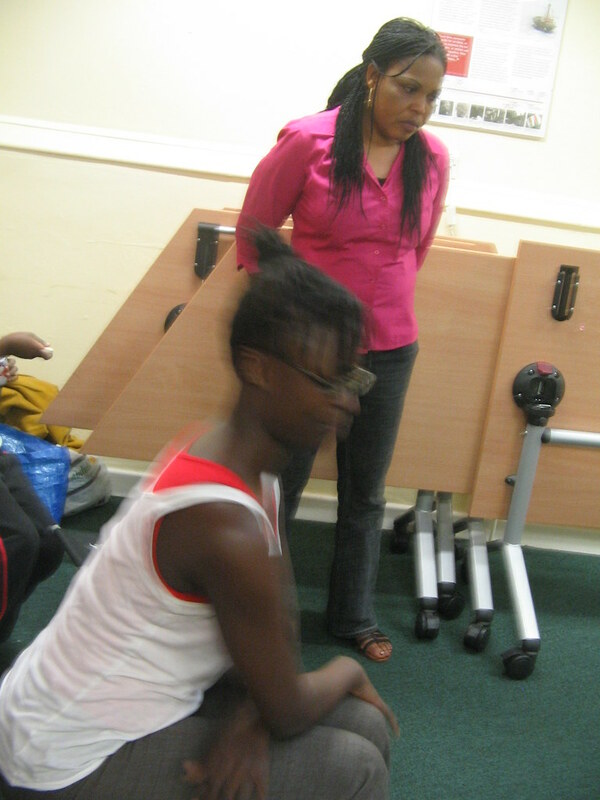 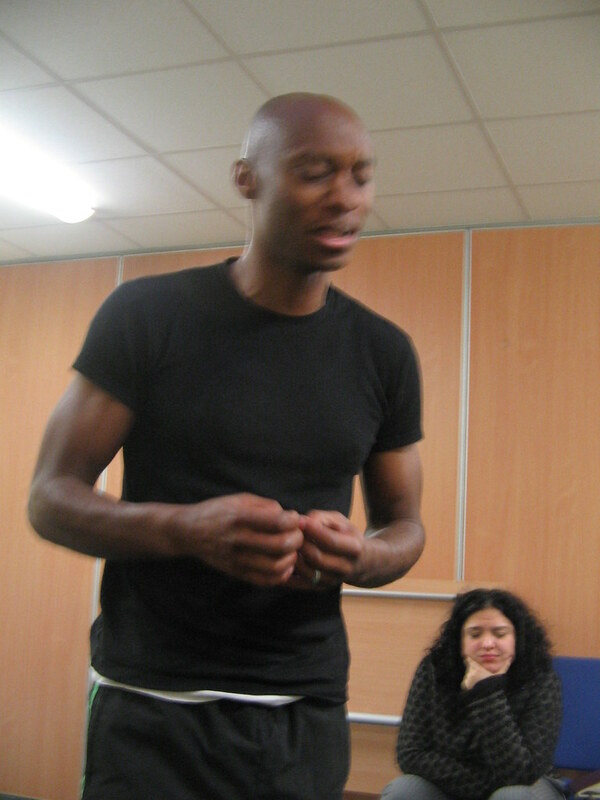 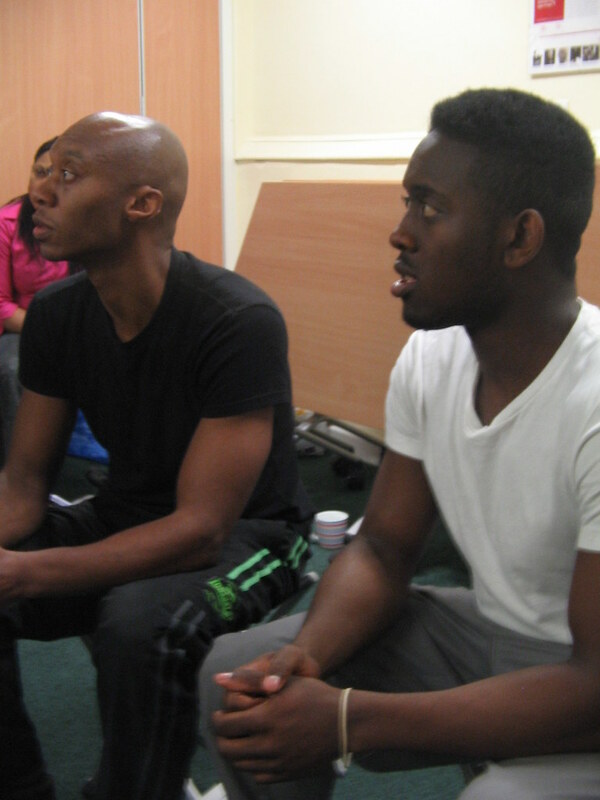 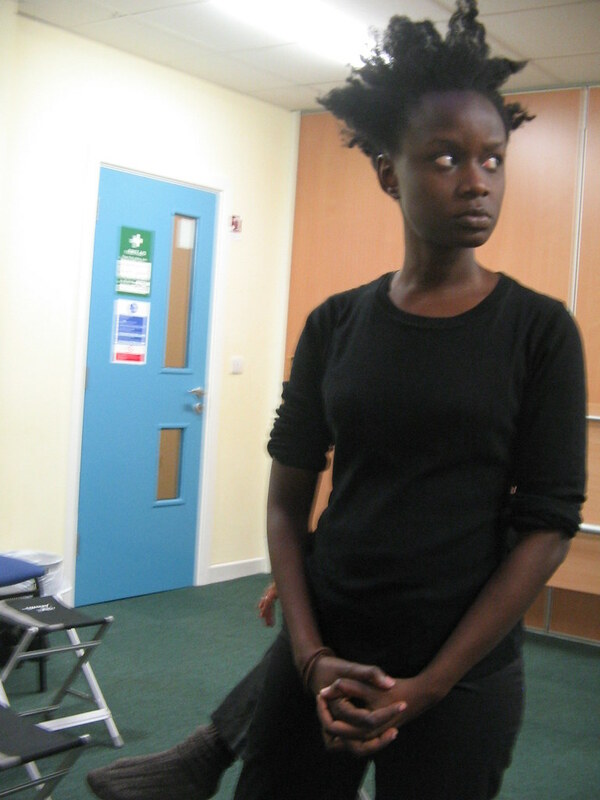 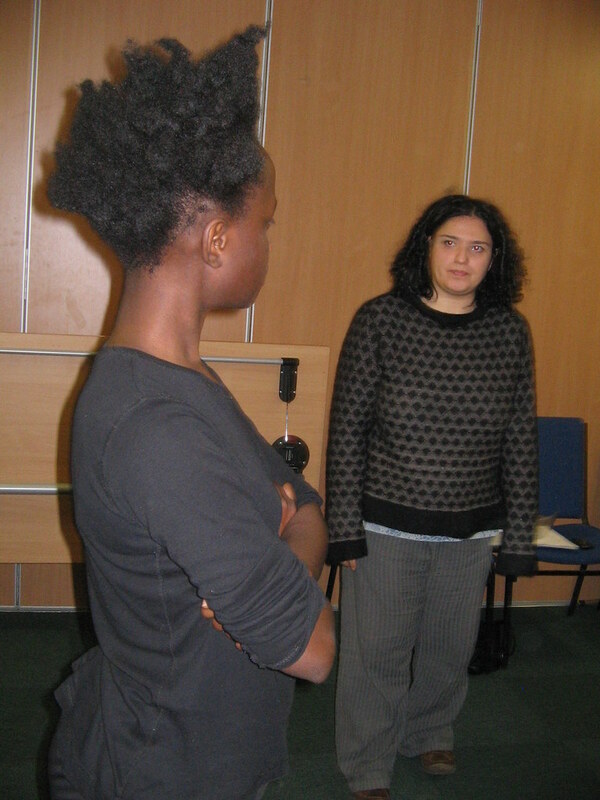 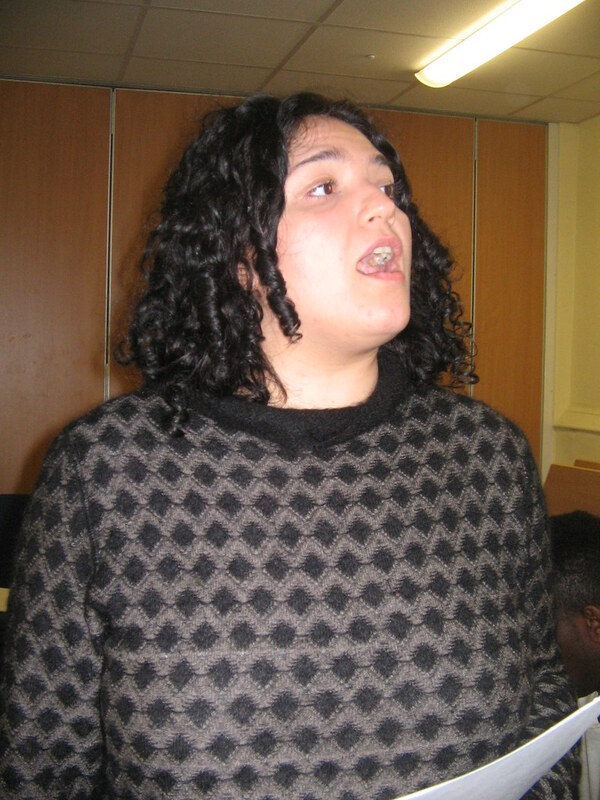 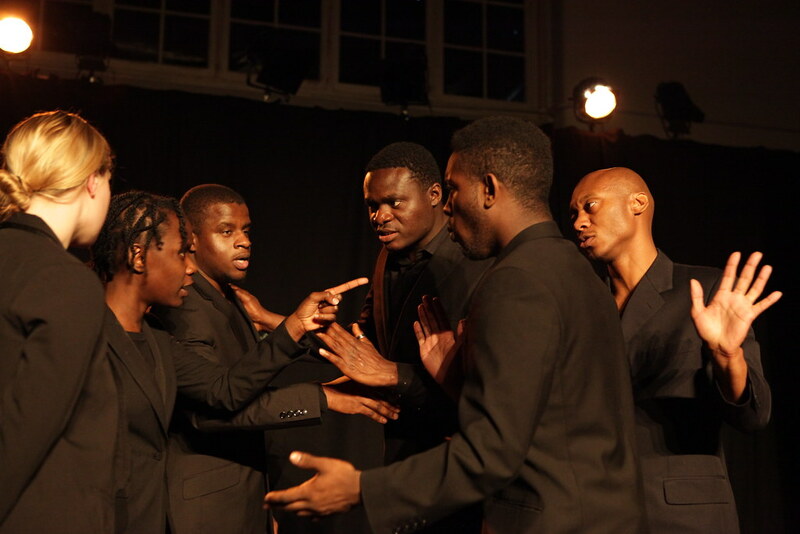 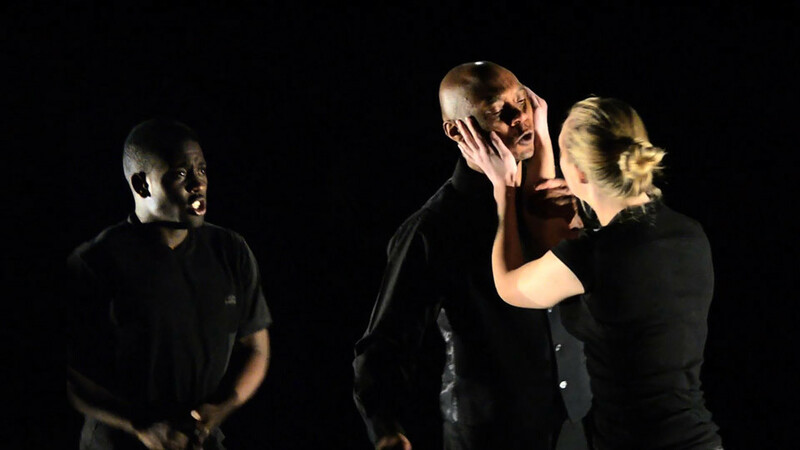 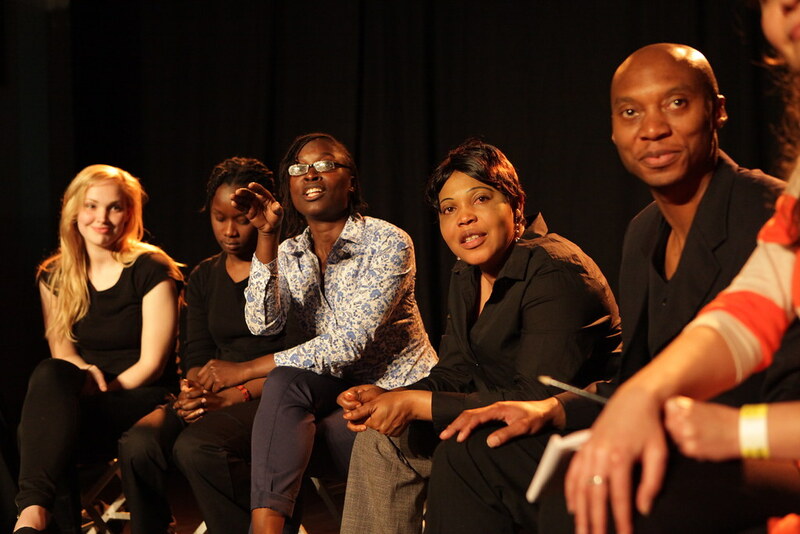 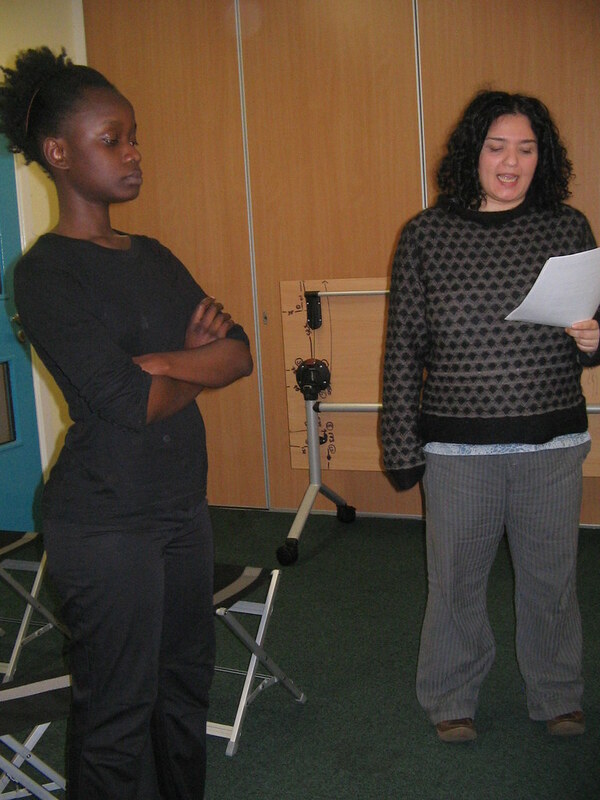 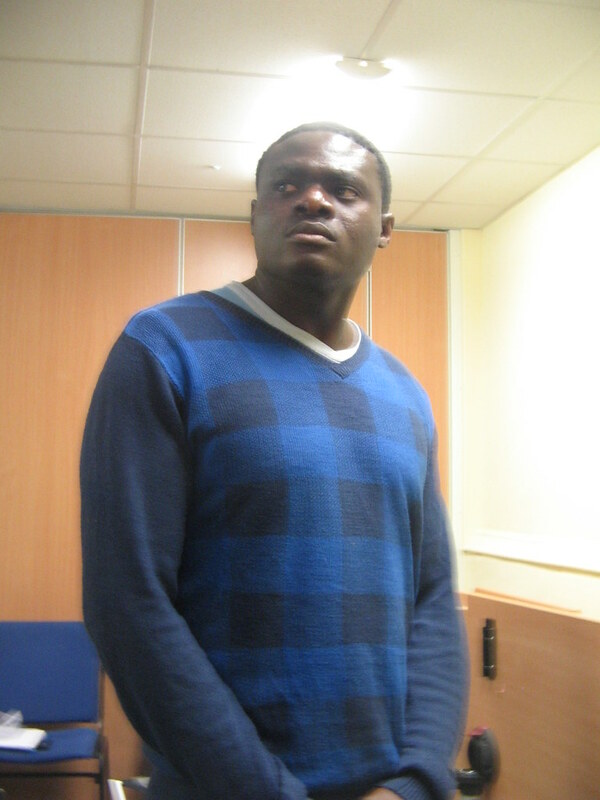 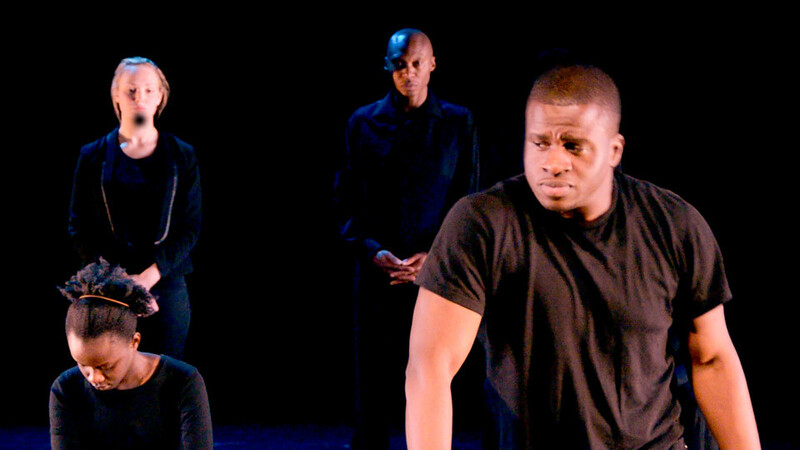 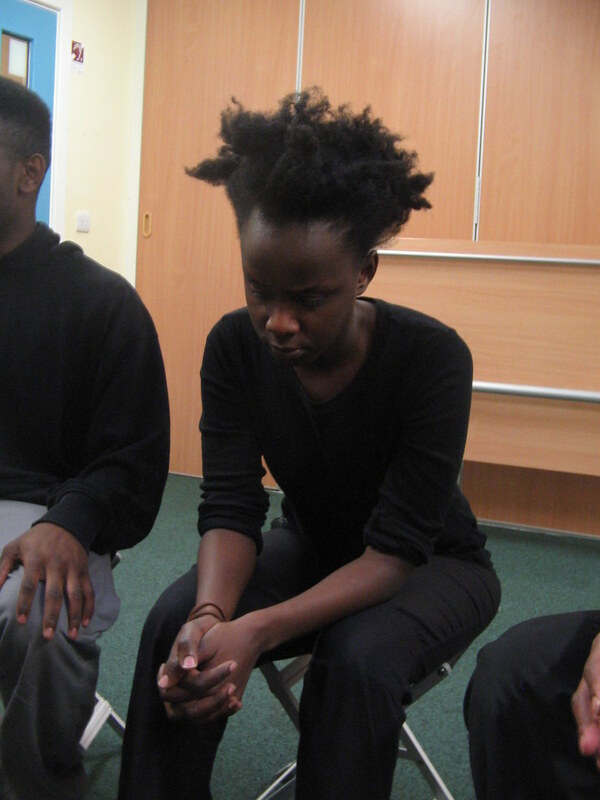 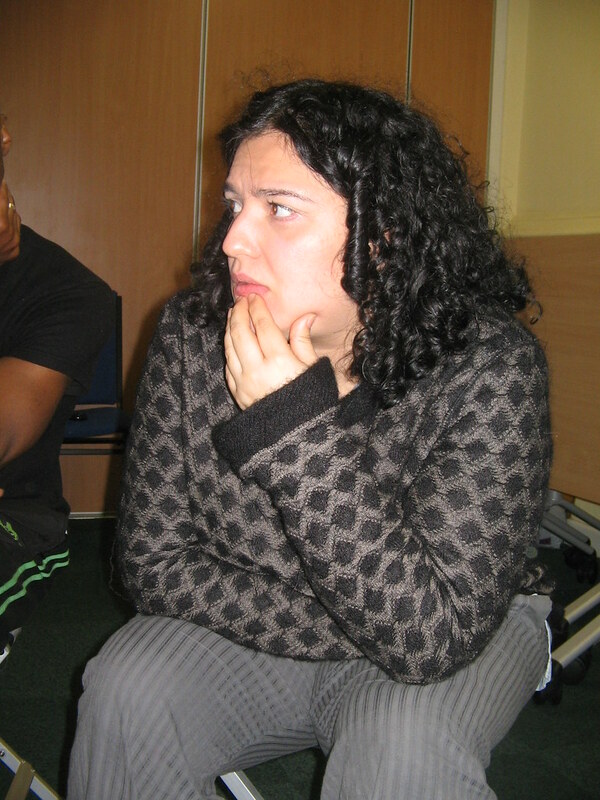 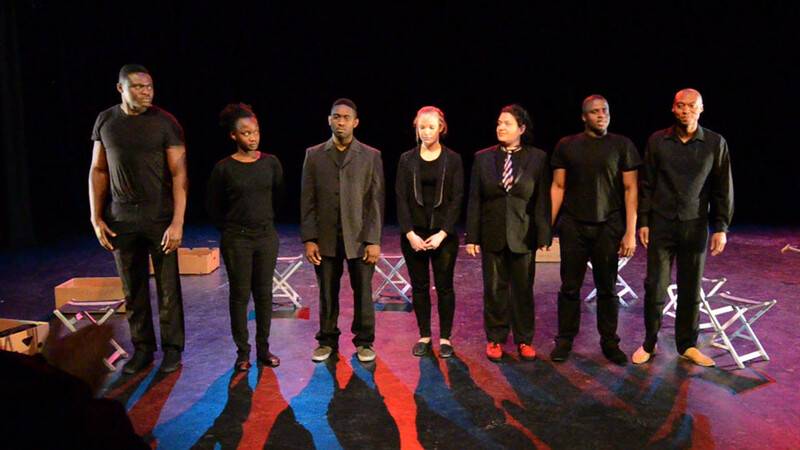 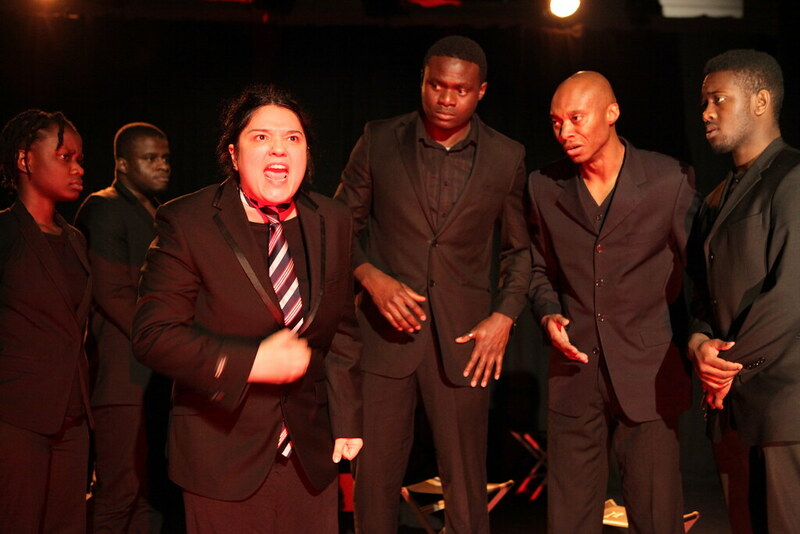 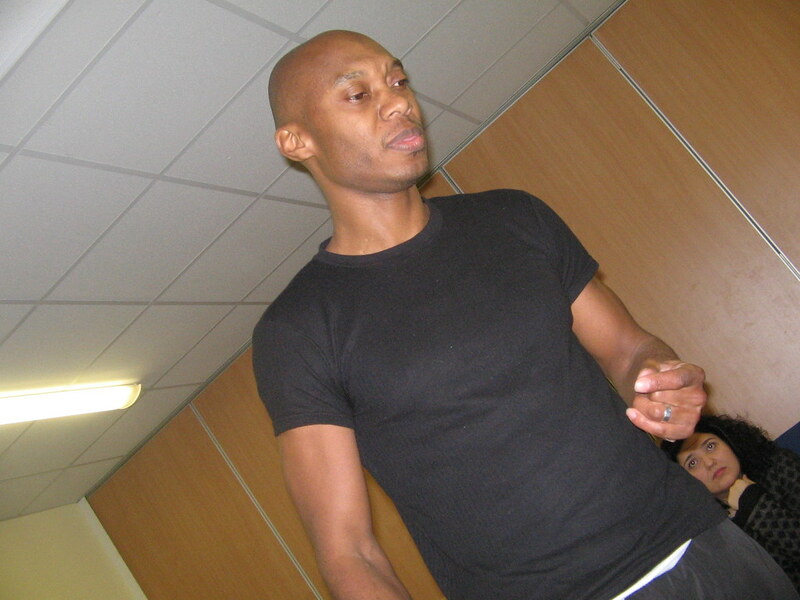 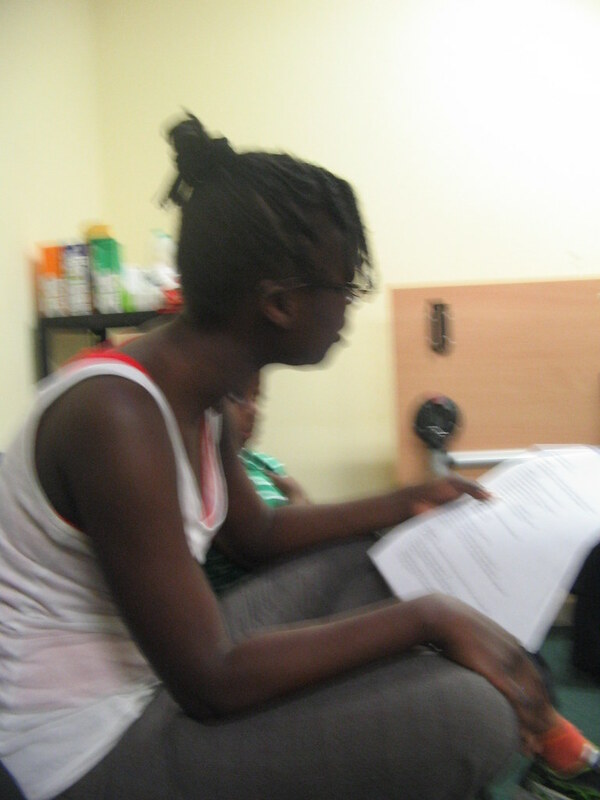 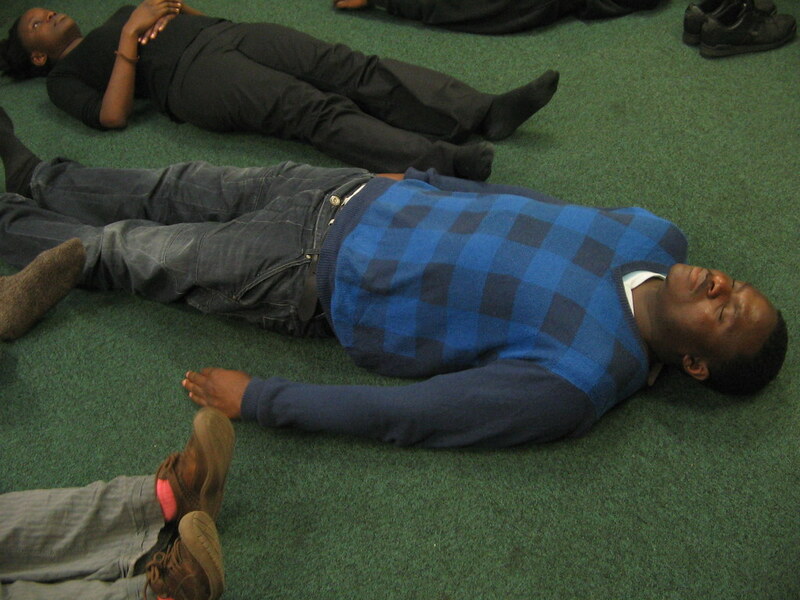 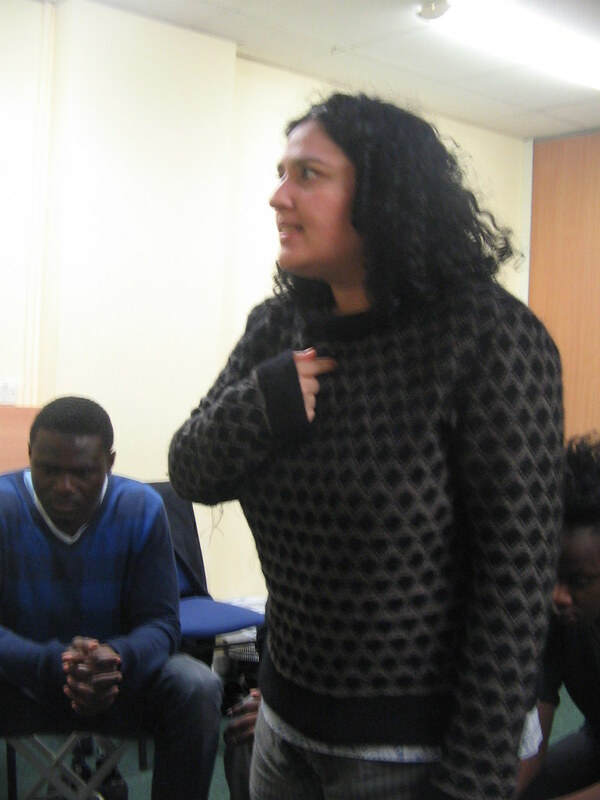 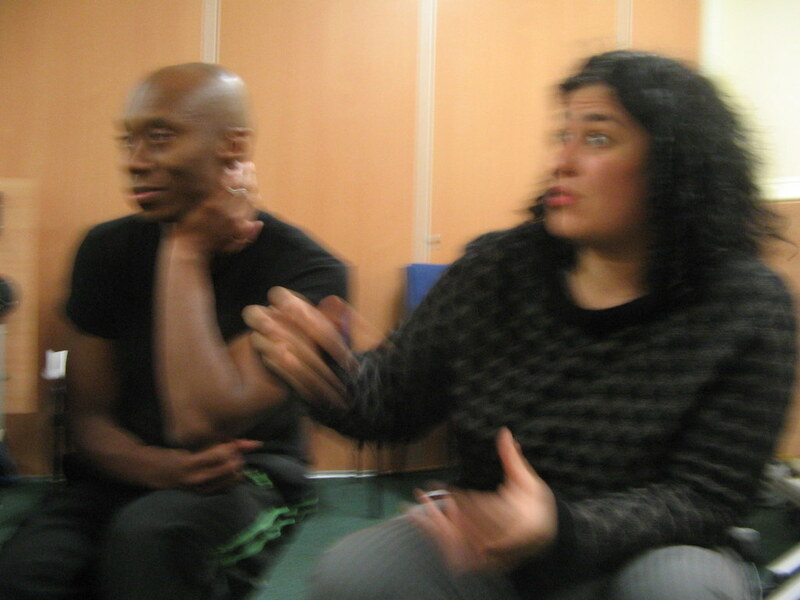 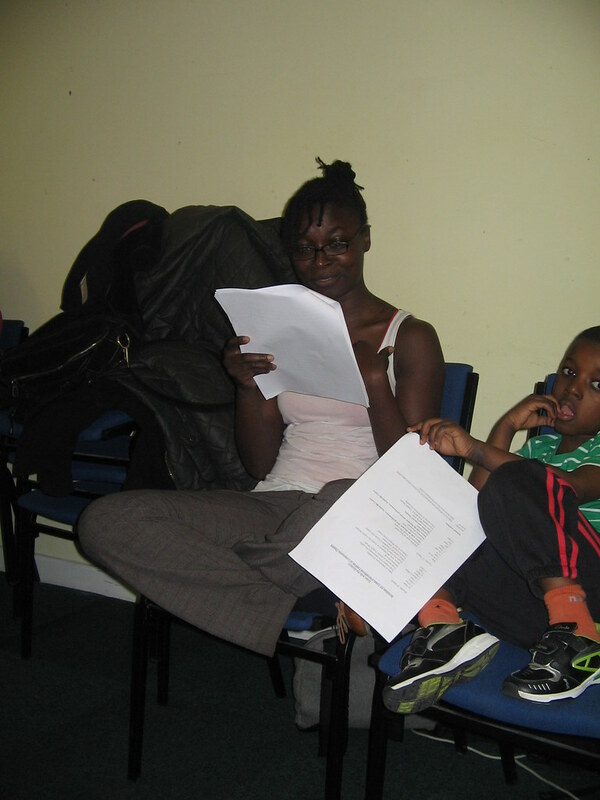 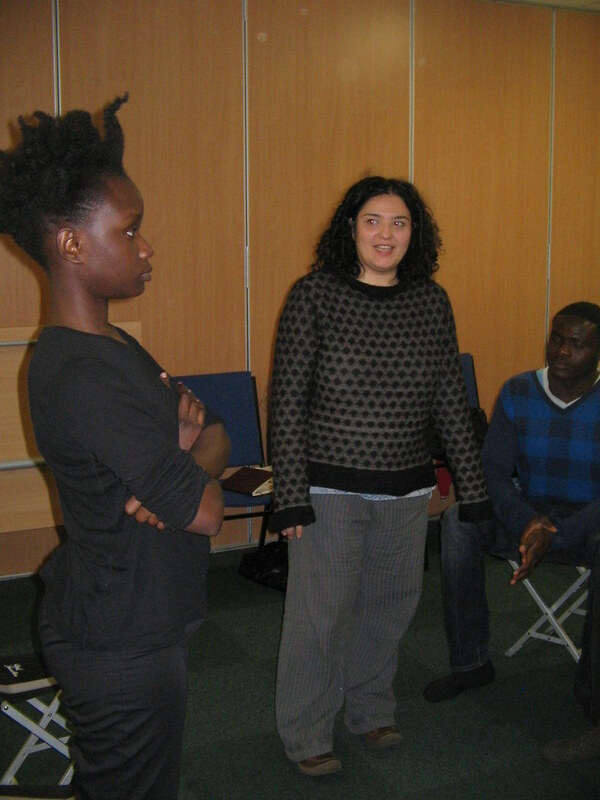 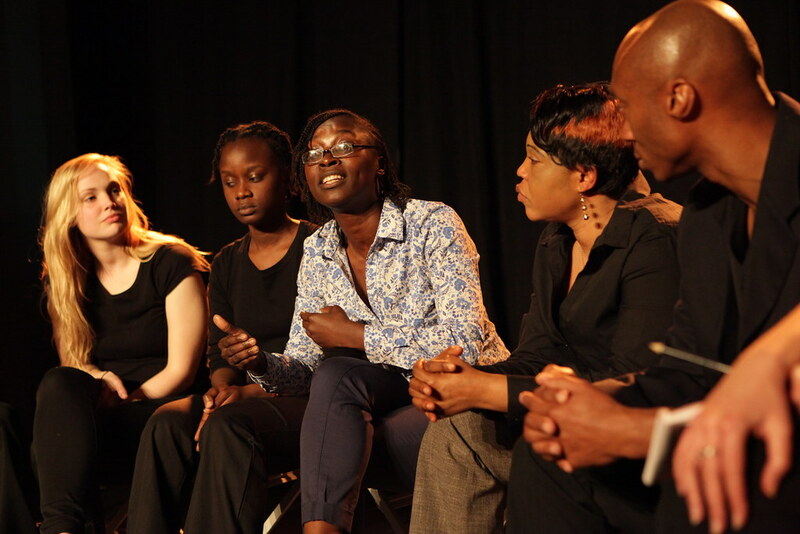 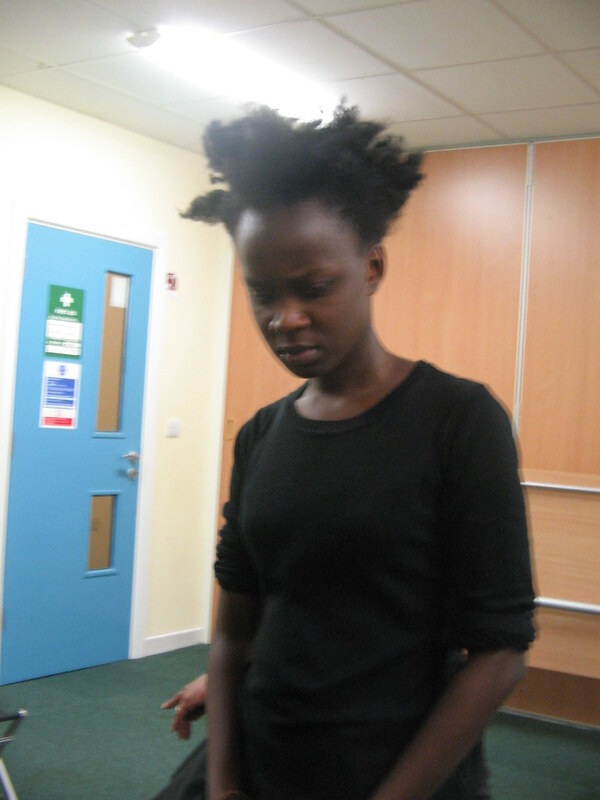 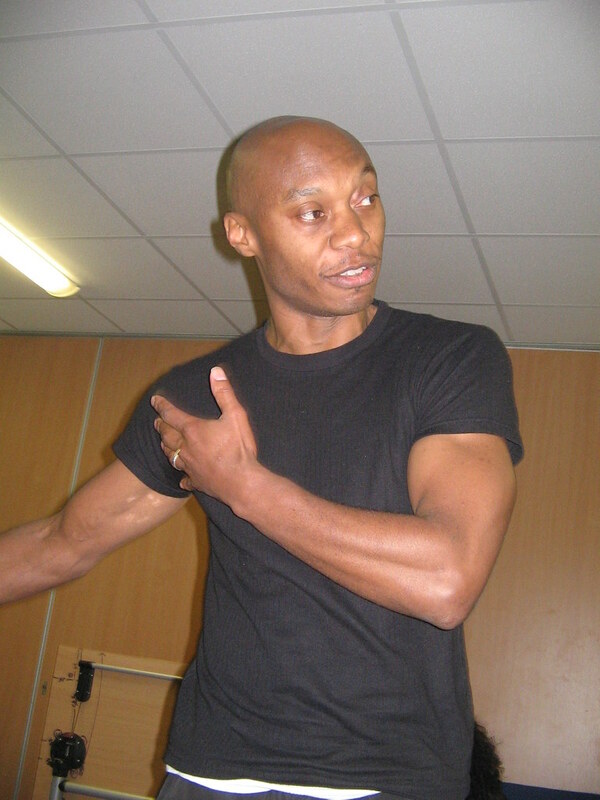 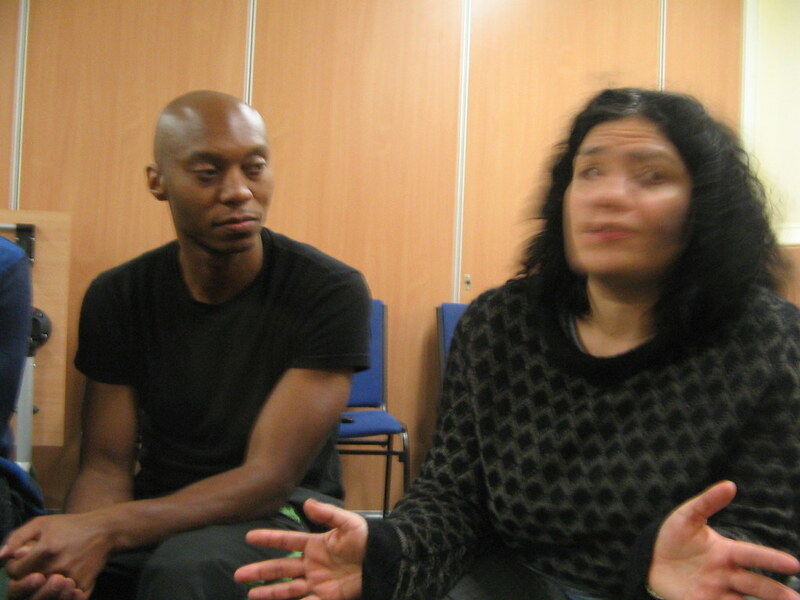 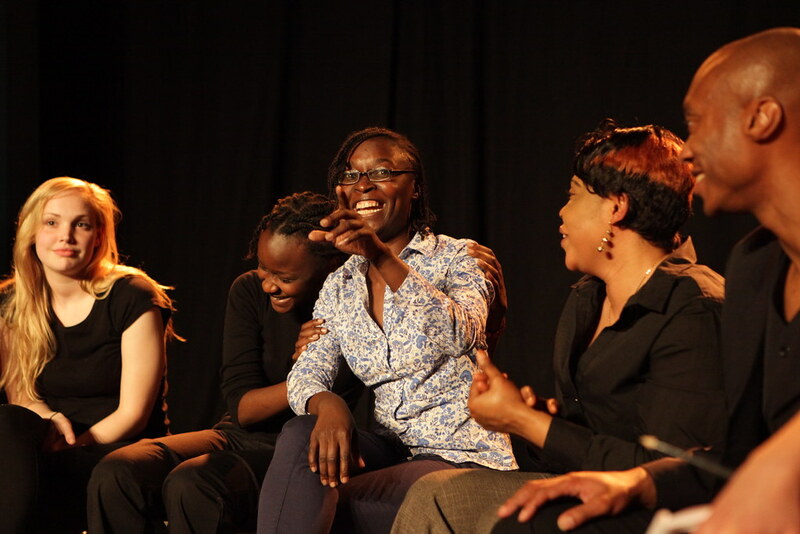 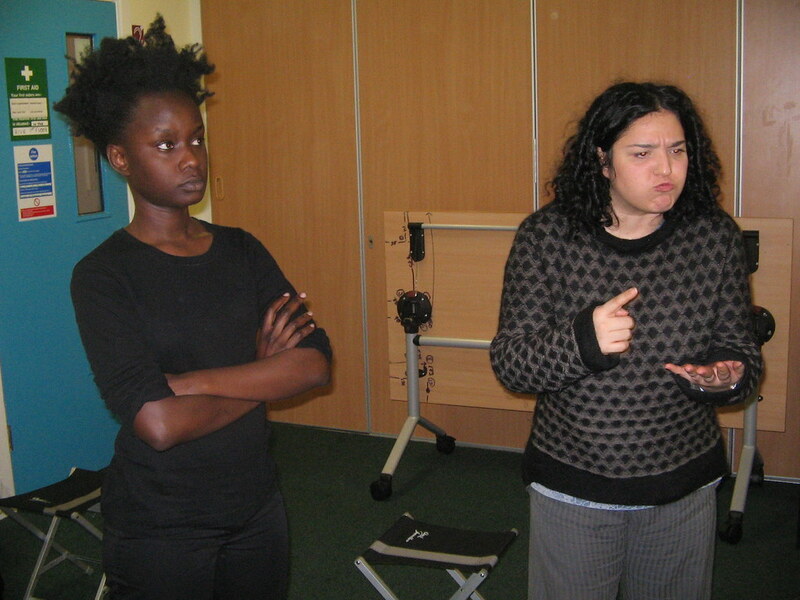 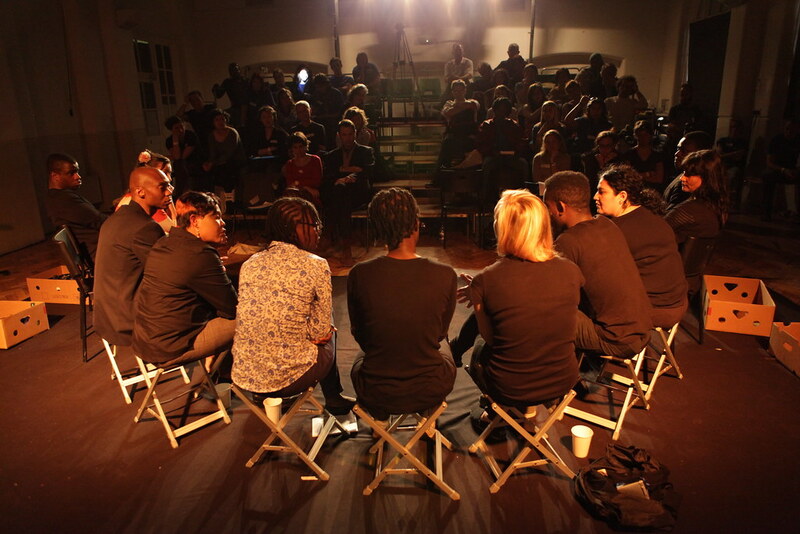 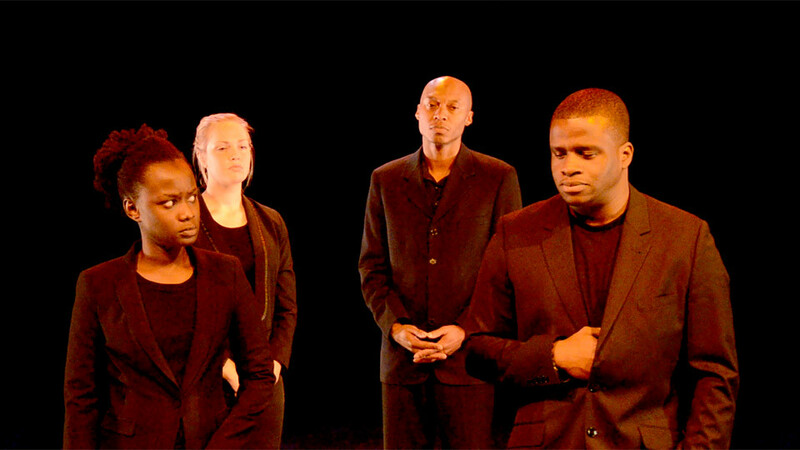 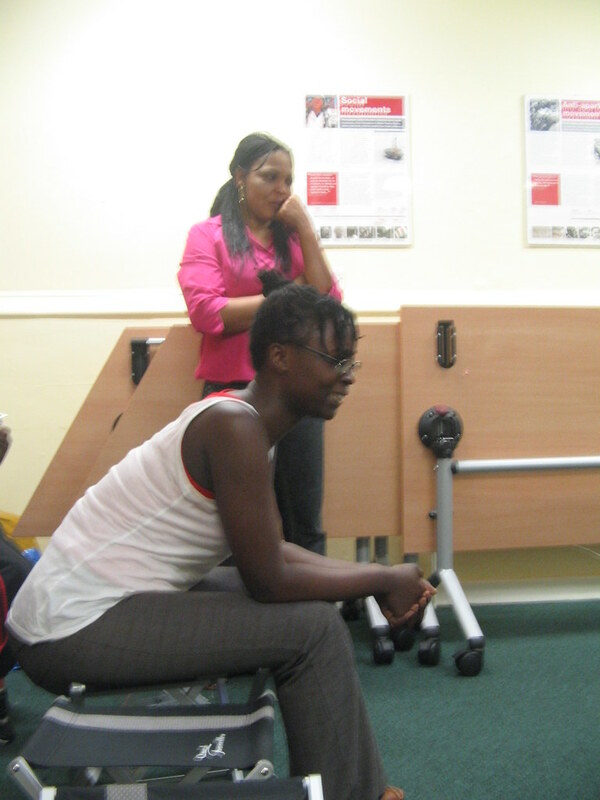 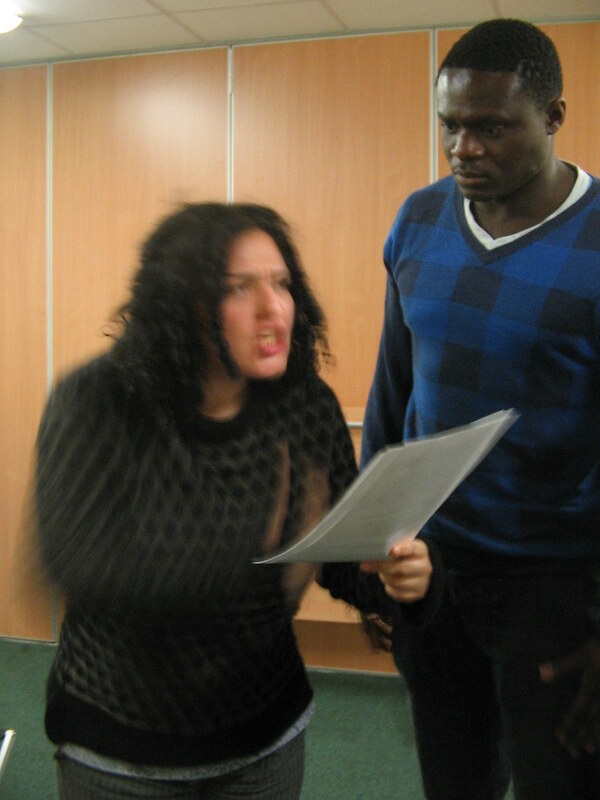 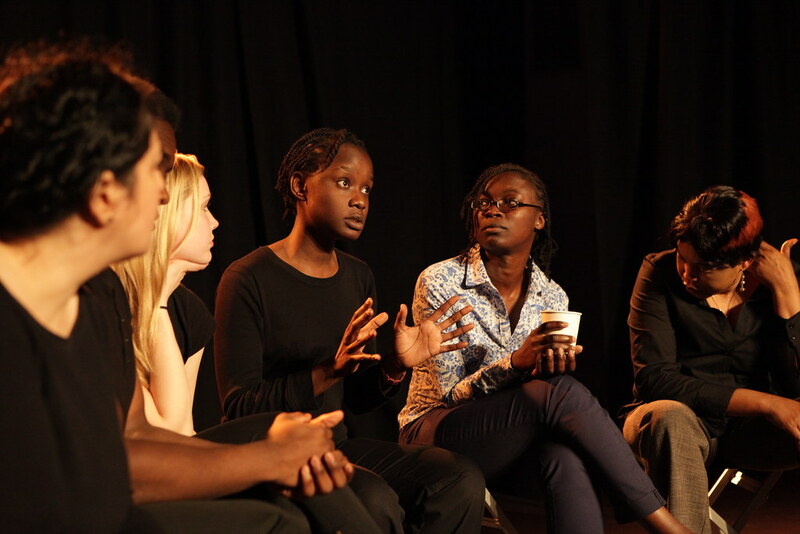 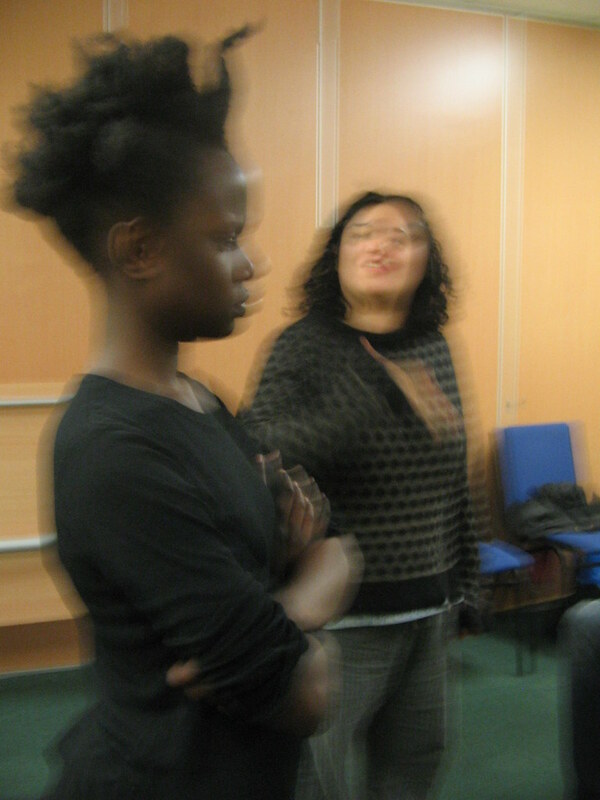 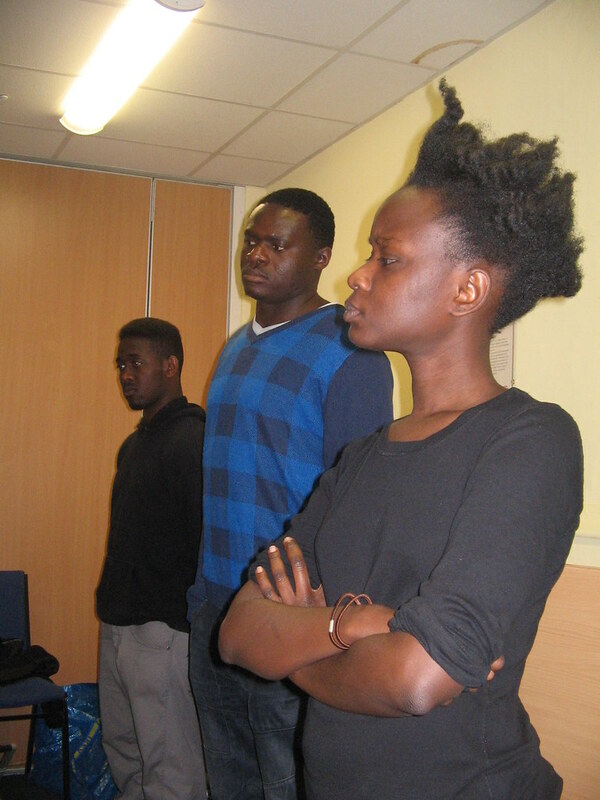 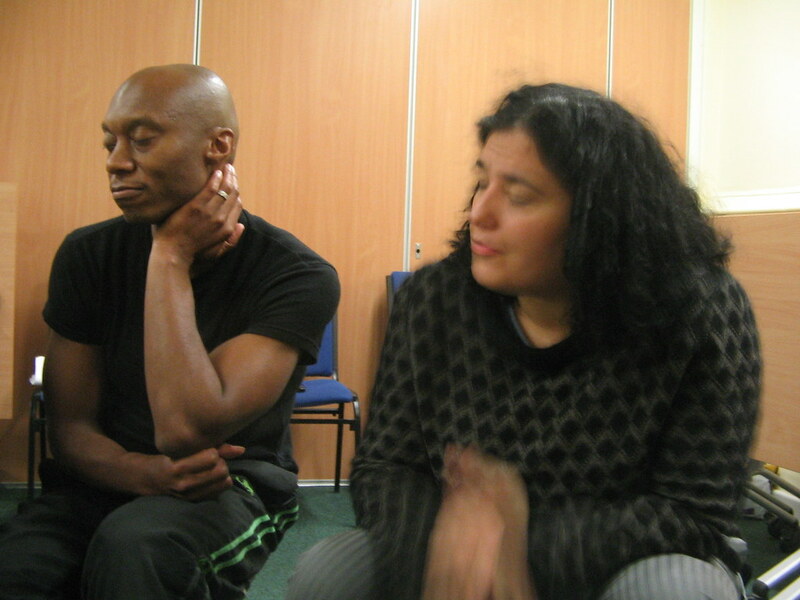 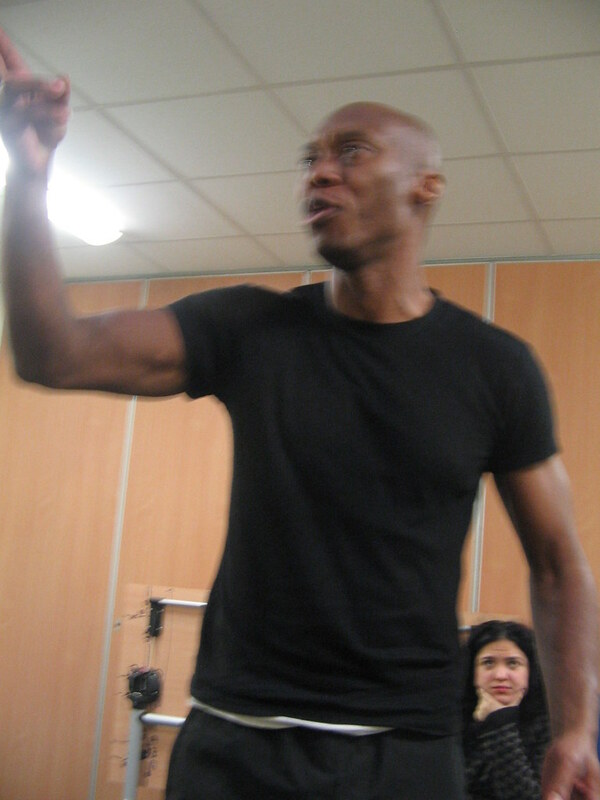 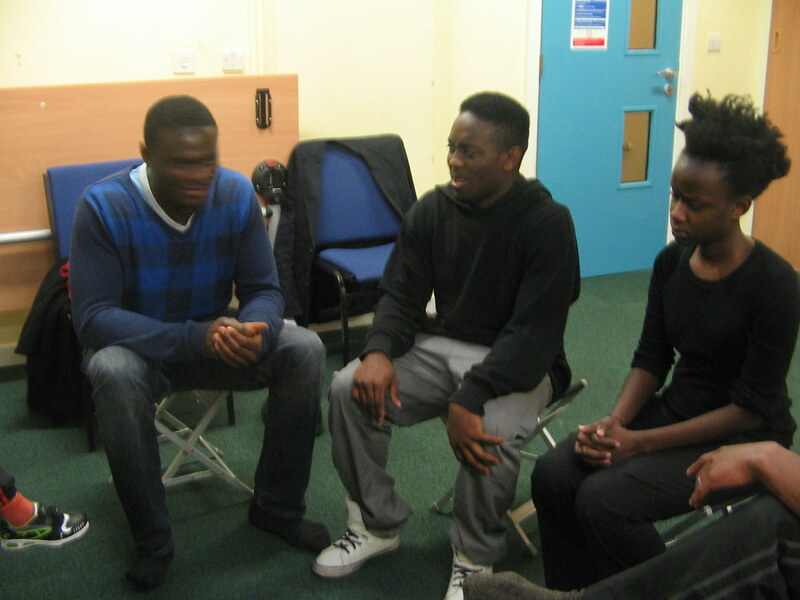 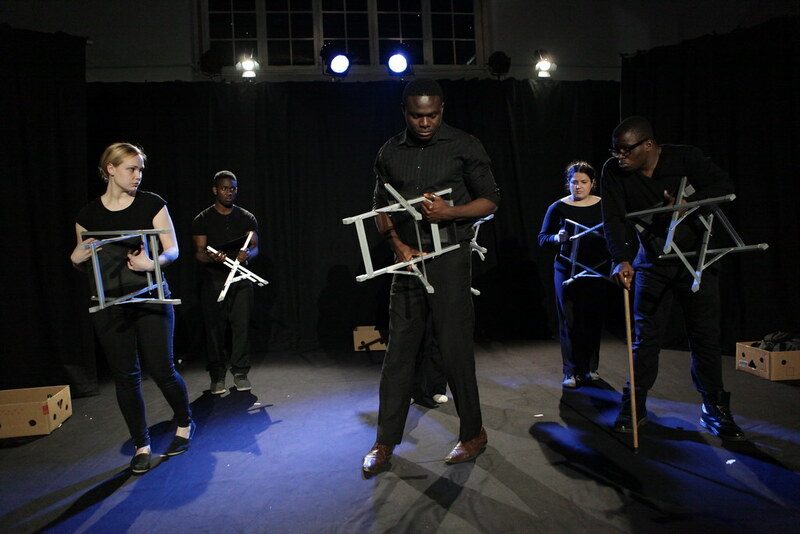 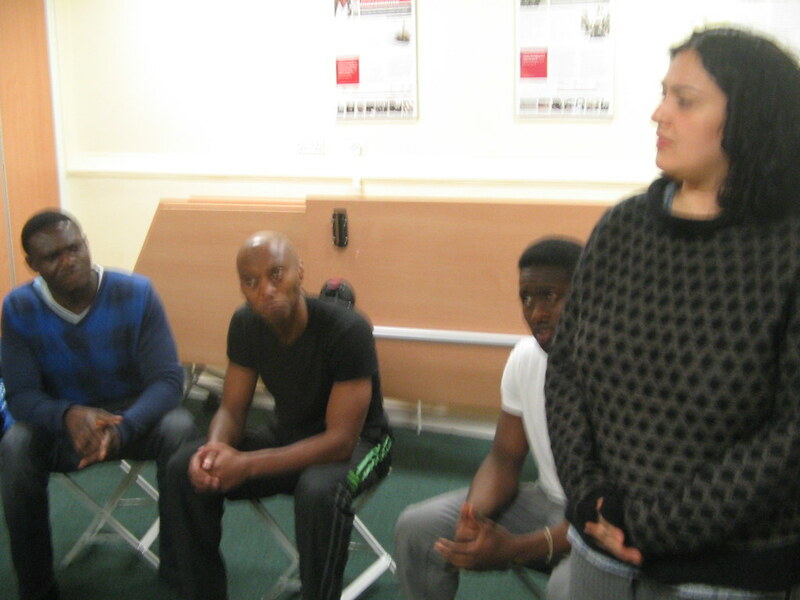 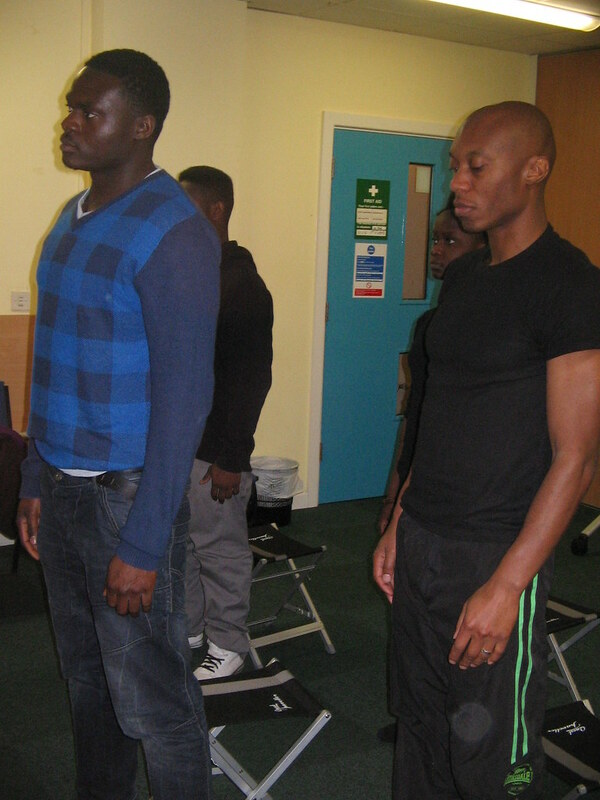 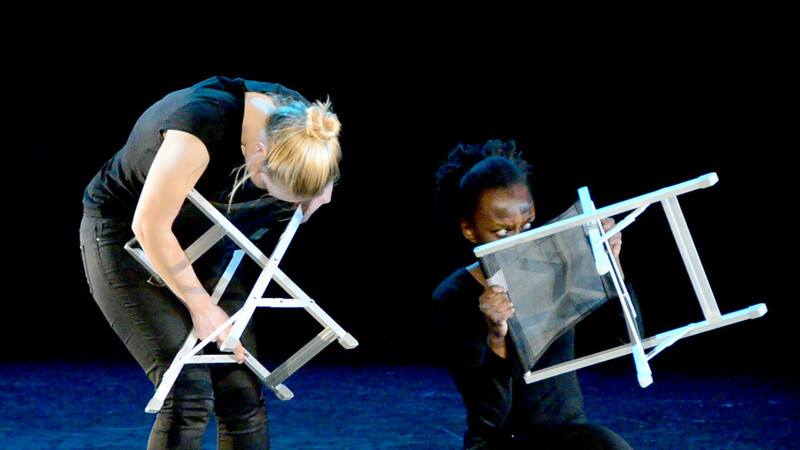 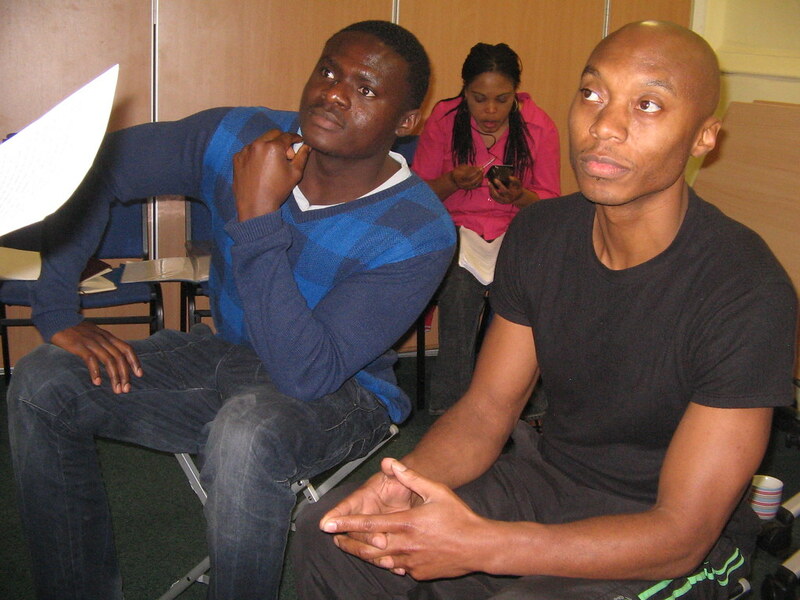 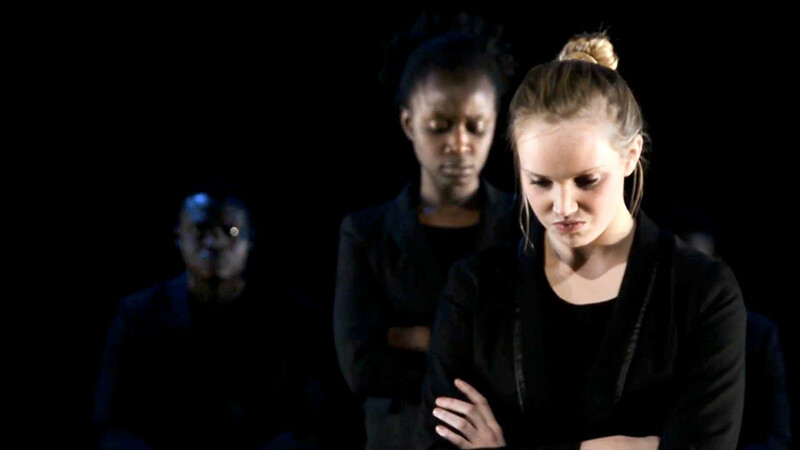 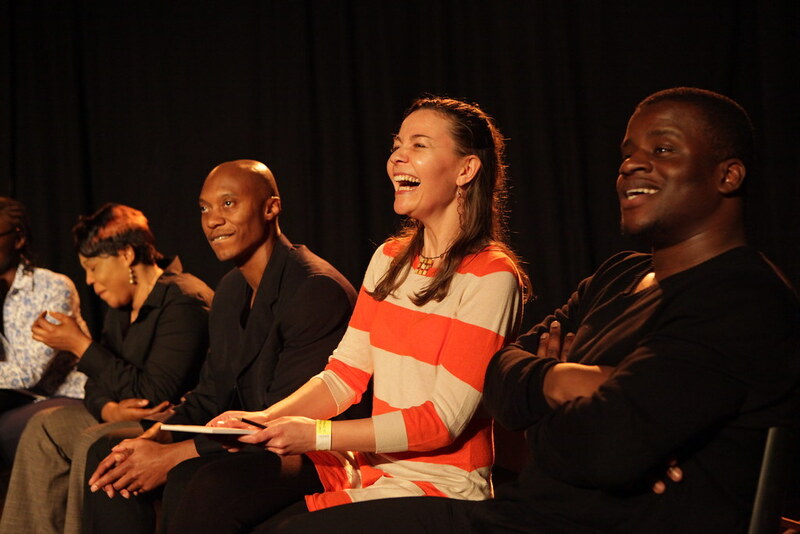 Through a partnership with Afrocats, the play was then further developed in spring 2012 towards three Greater Manchester performances which took place at Bury Met, Z-Arts and Holy Innocent’s Church playing to large audiences. 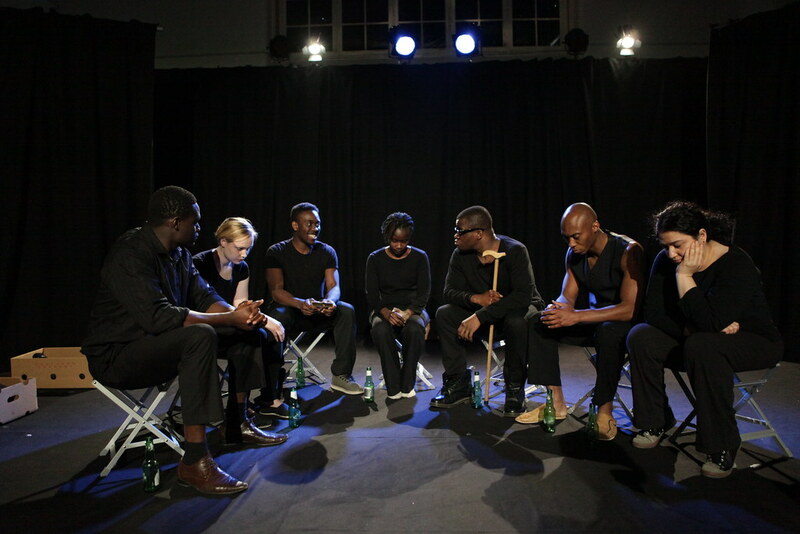 Each performance was followed by a post-show discussion which greatly contributed to the awareness raising aspect of the piece. 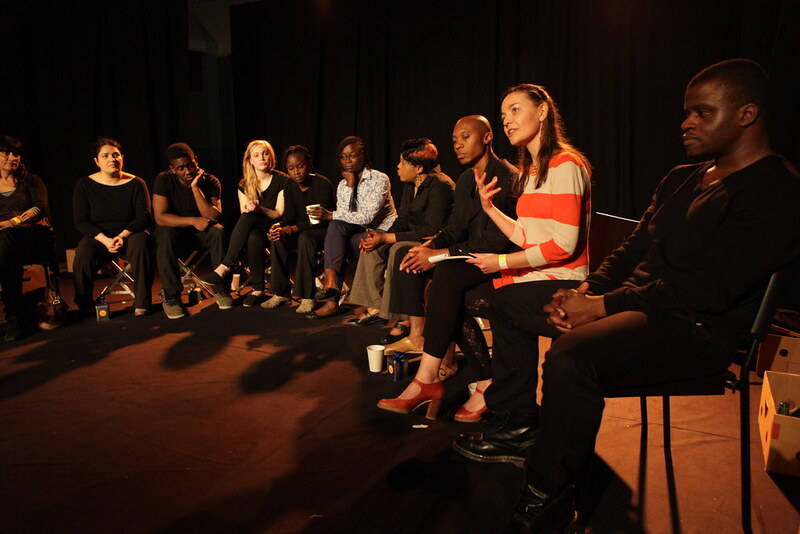 The show was very well received in Greater Manchester with active post-show discussions, high audience numbers and excellent feedback. 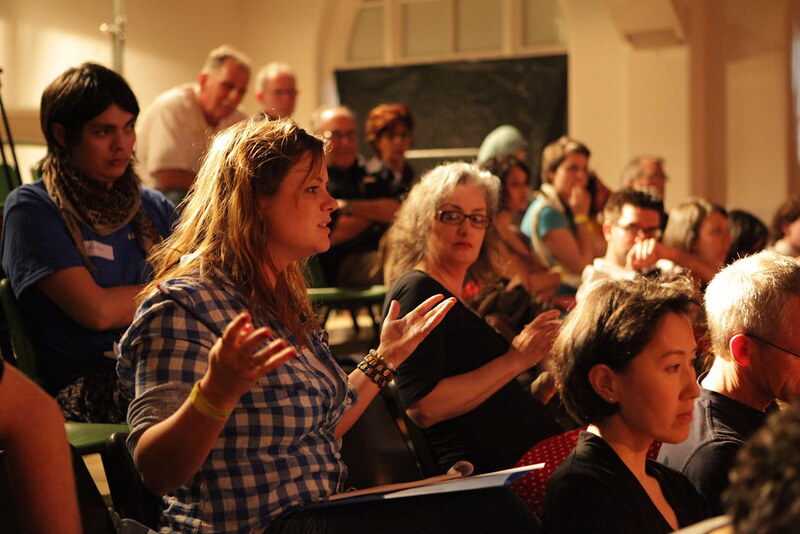 Down with the Dictator also generated a huge amount of publicity and unexpected interest from the press (including The Guardian, BBC TV, BBC Radio Manchester, Bury Times, Big Issue in the North and All FM). 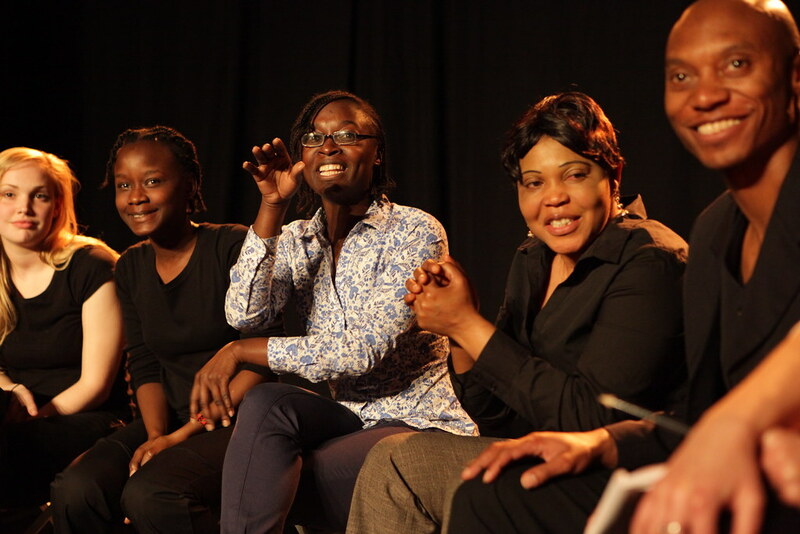 This was partly due to the shows coinciding with the legal campaign, an interest in Lydia, some high national profile support from English PEN, key writers and actors and press support from RAPAR. 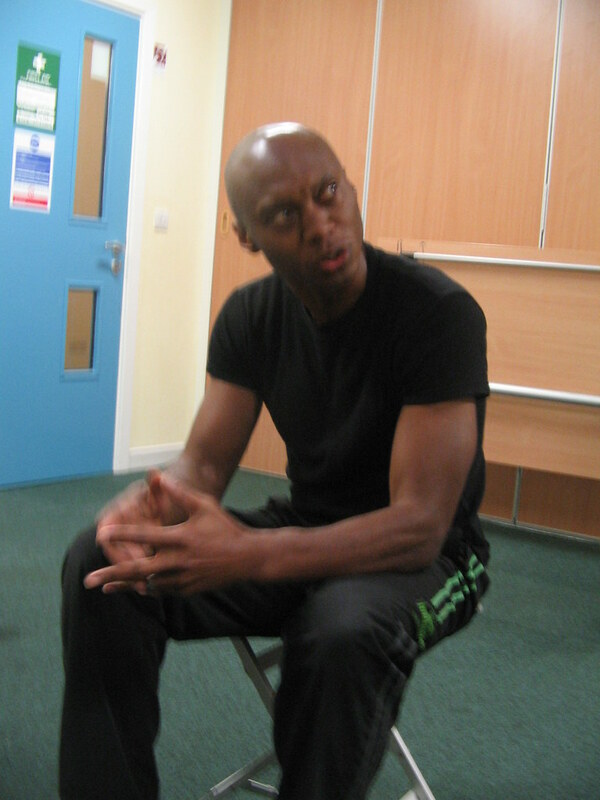 This film of the production was made by Lee Kirby.